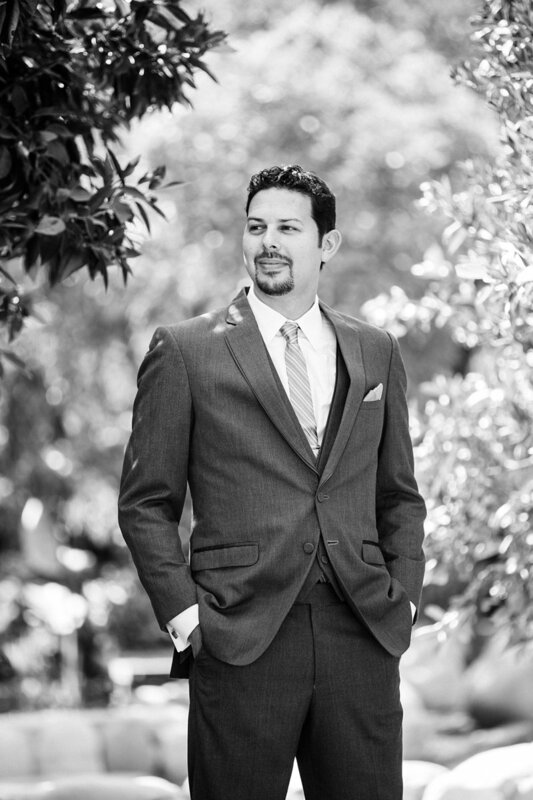 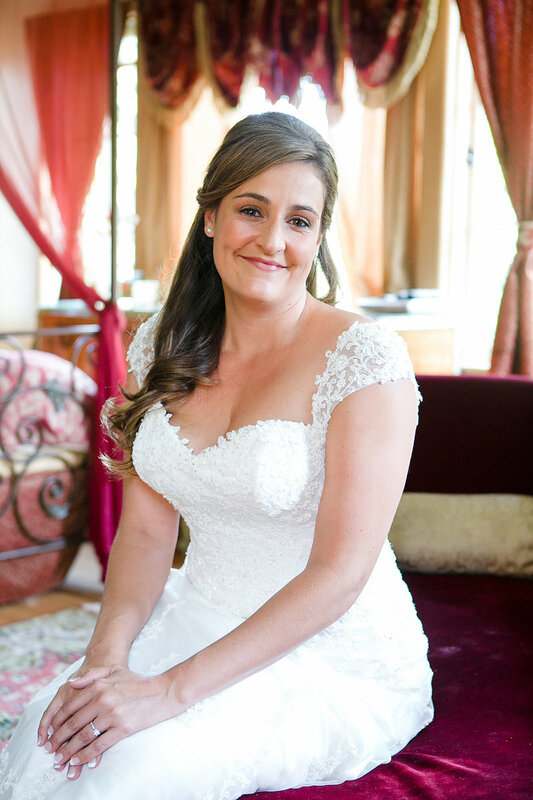 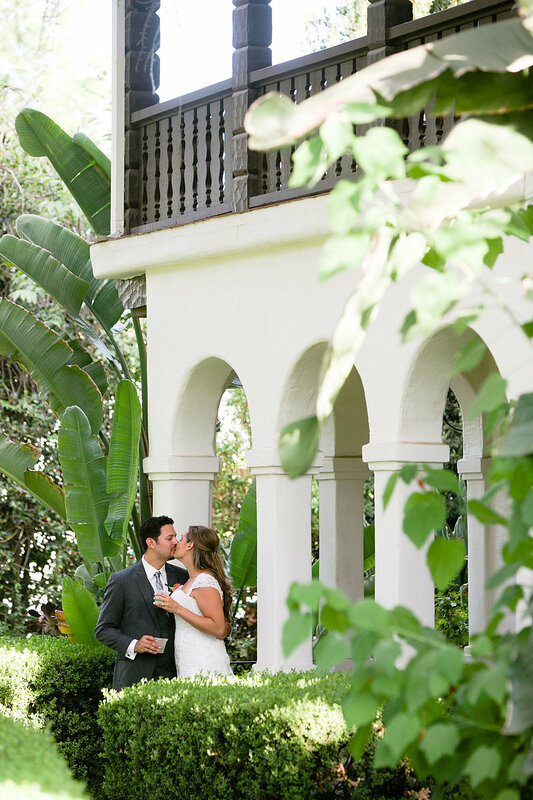 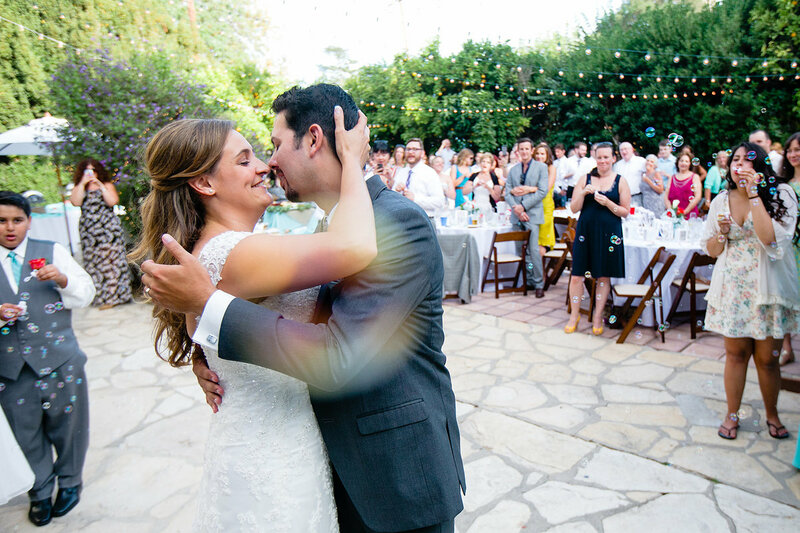 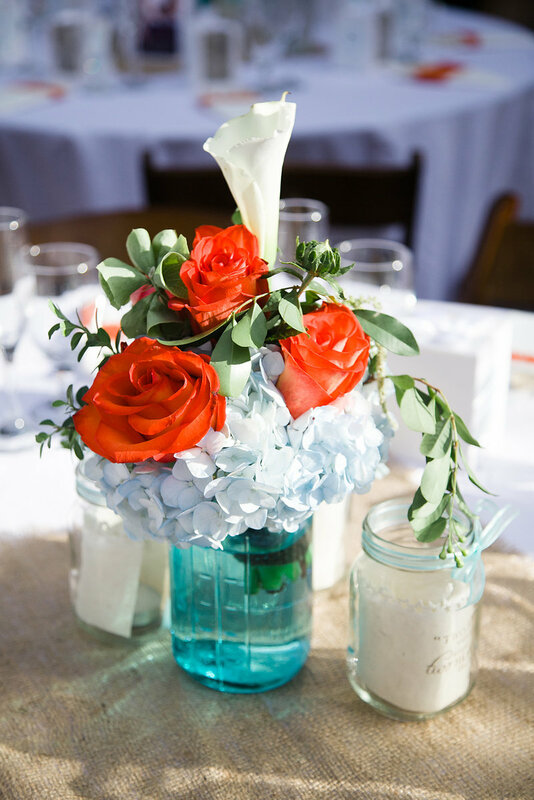 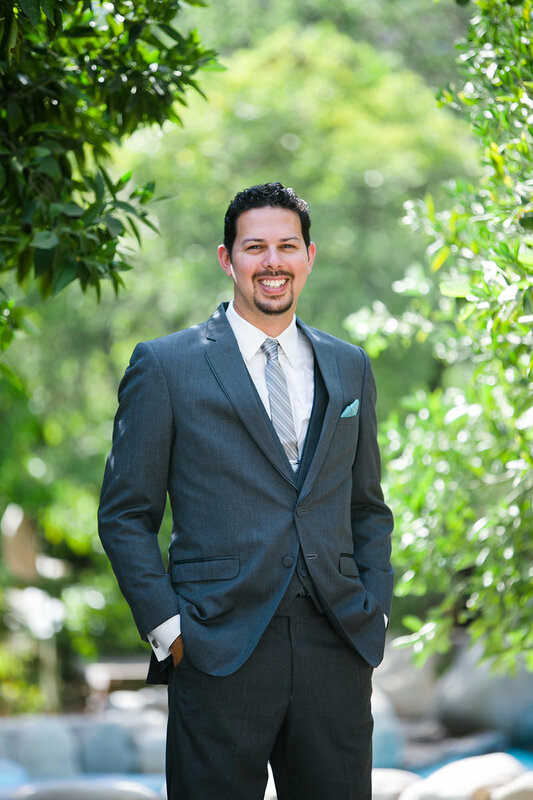 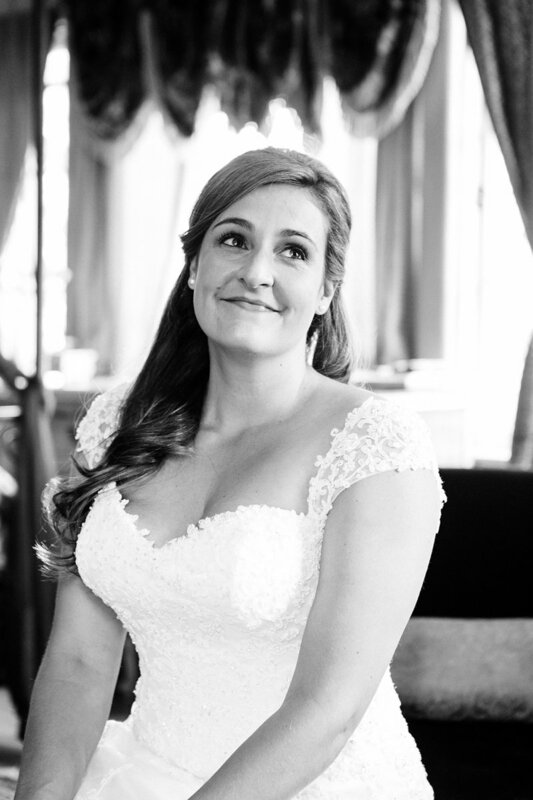 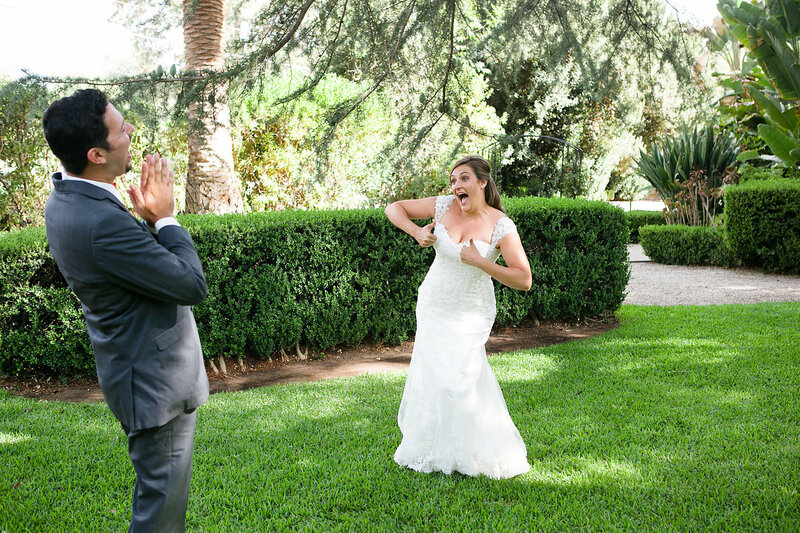 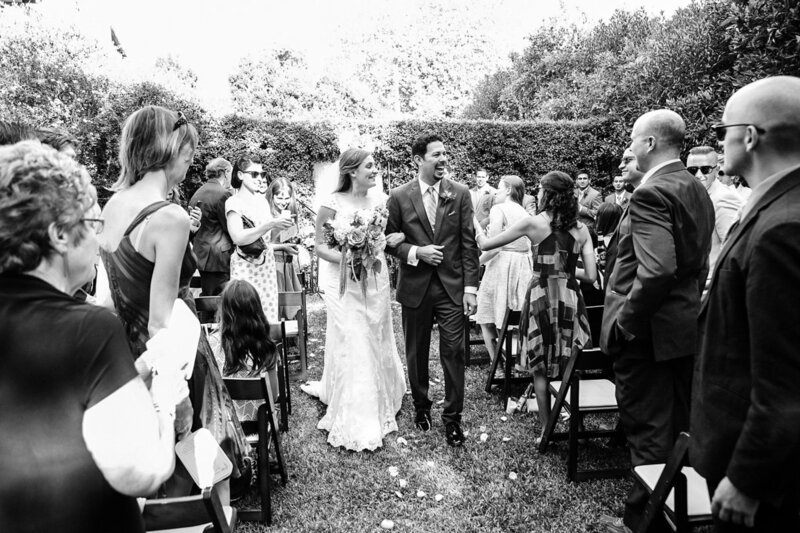 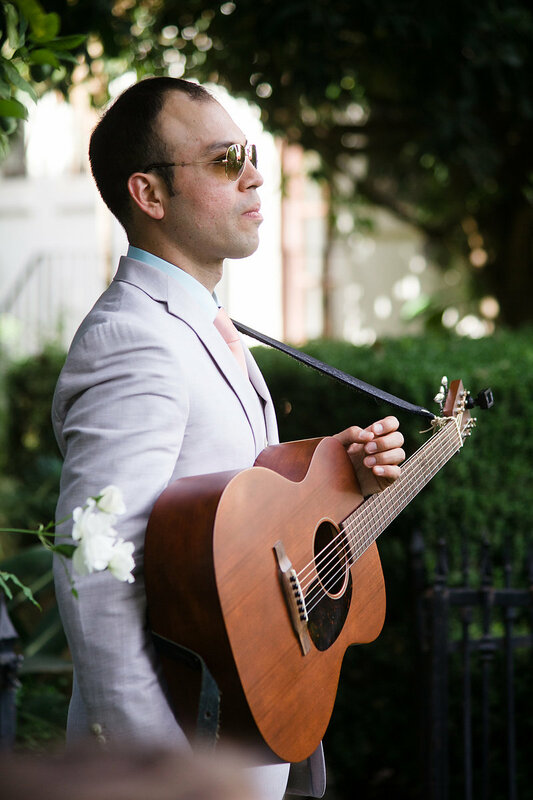 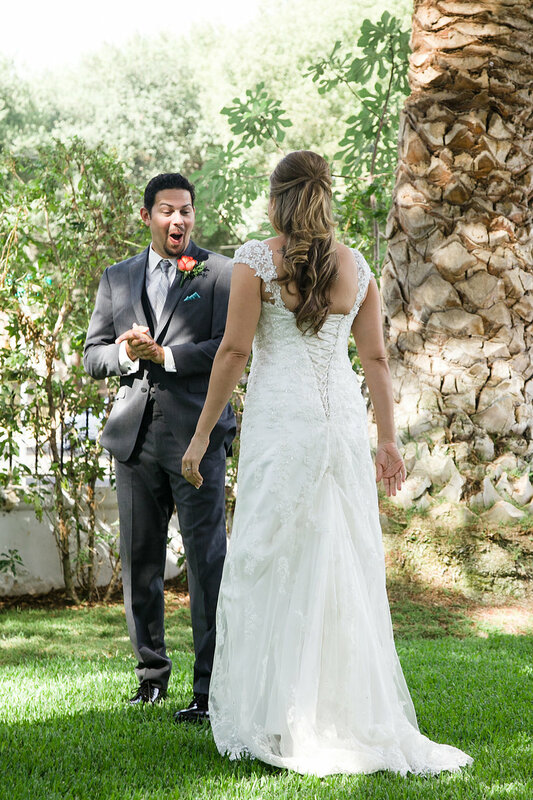 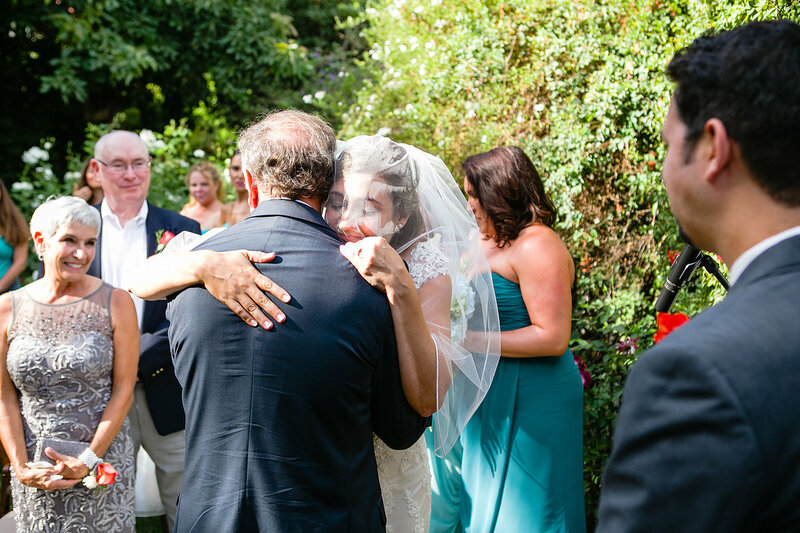 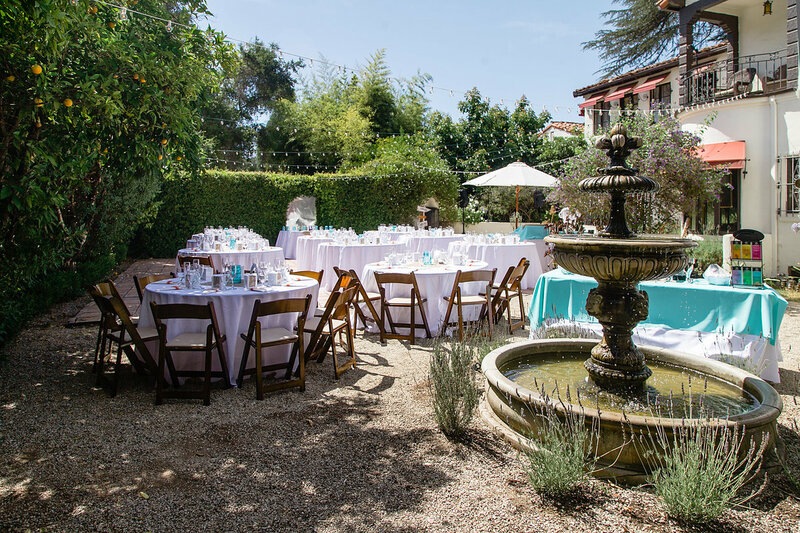 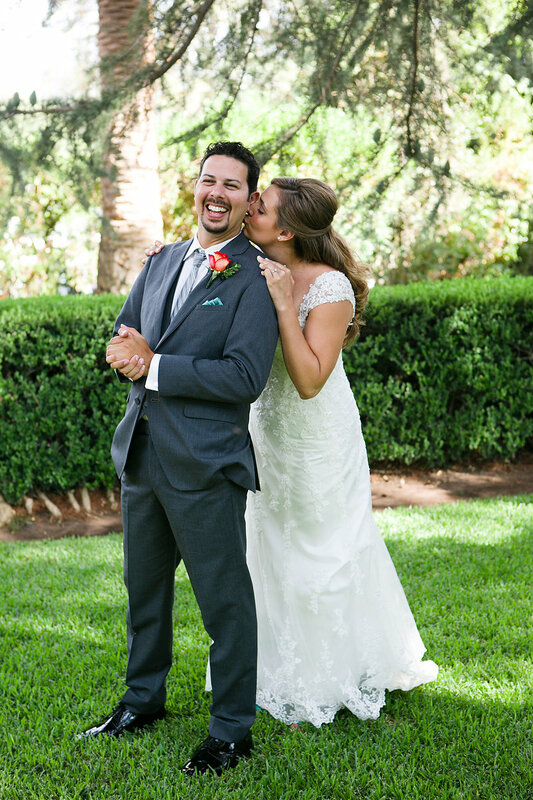 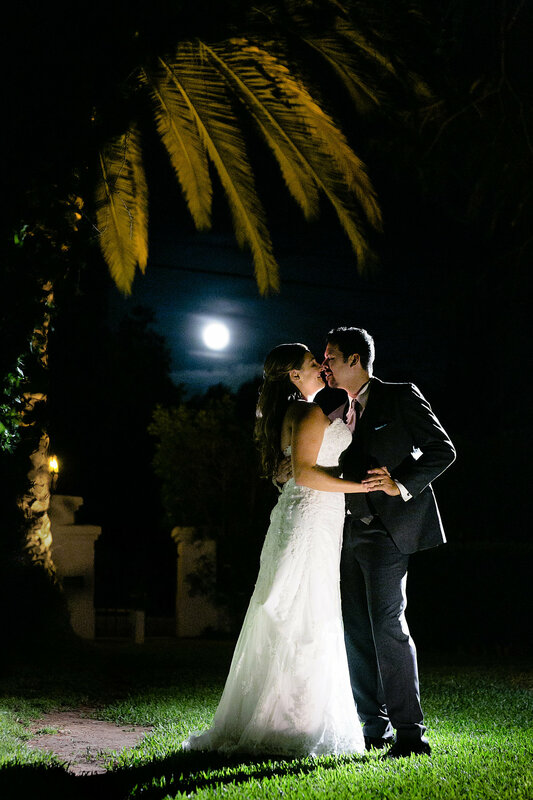 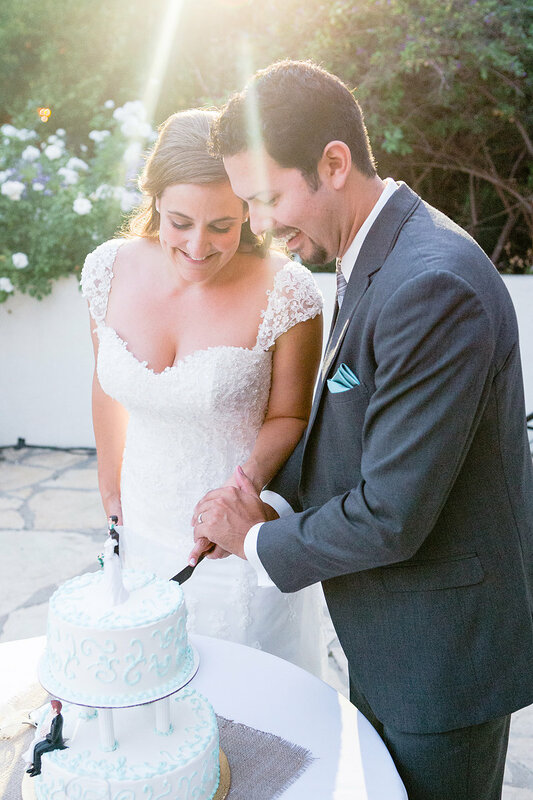 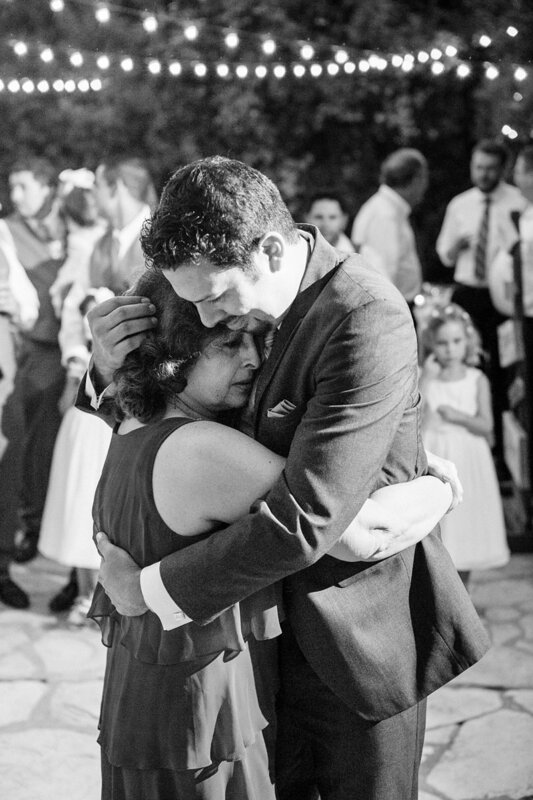 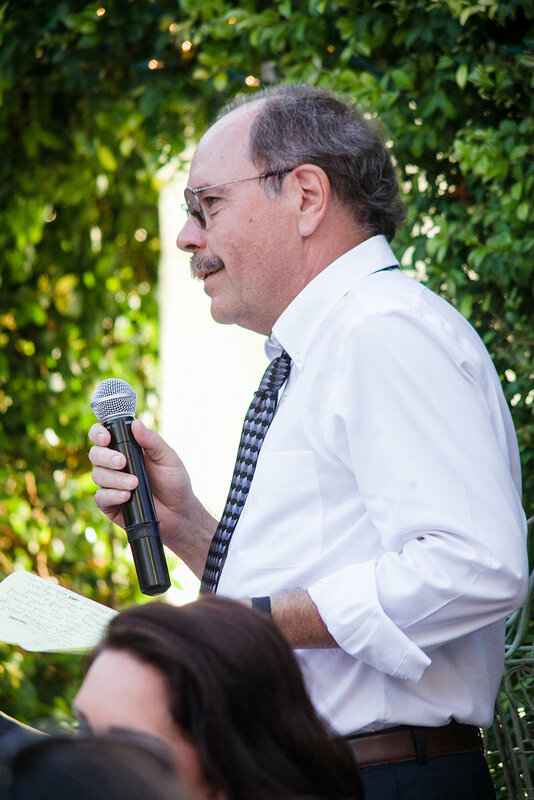 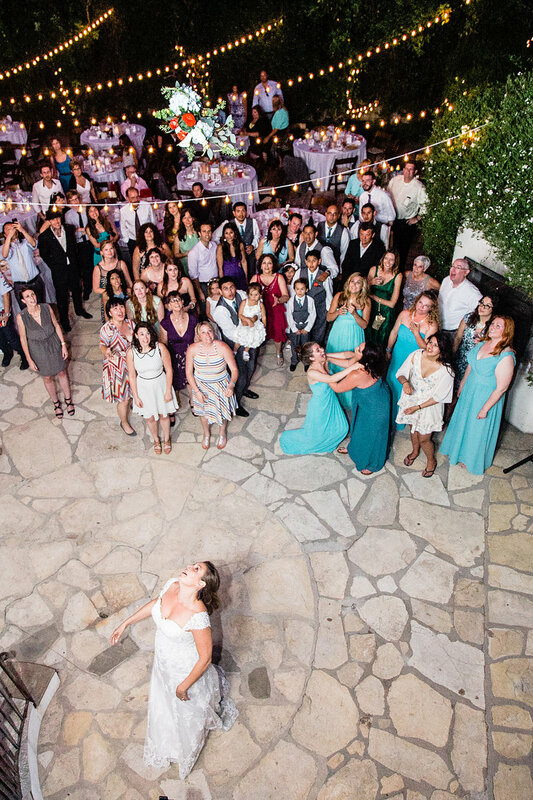 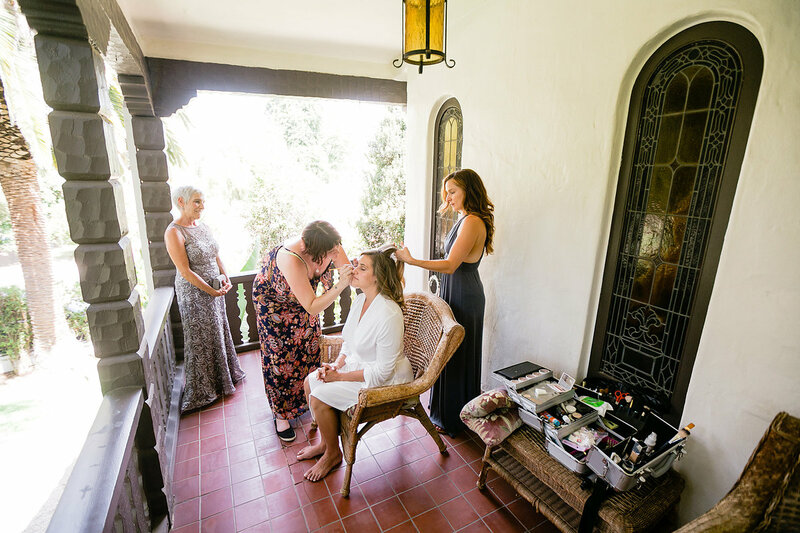 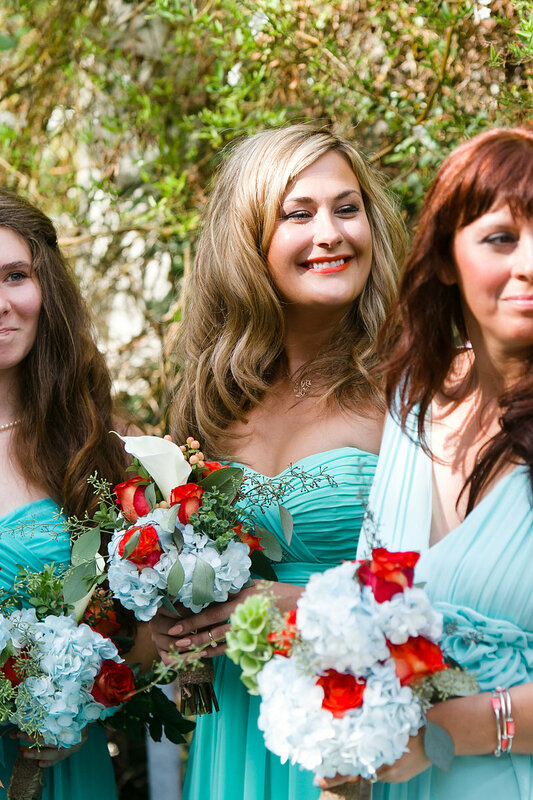 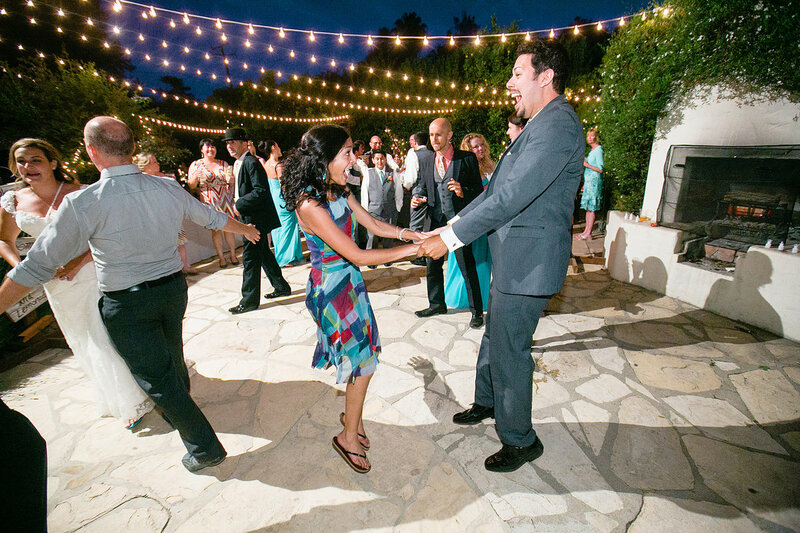 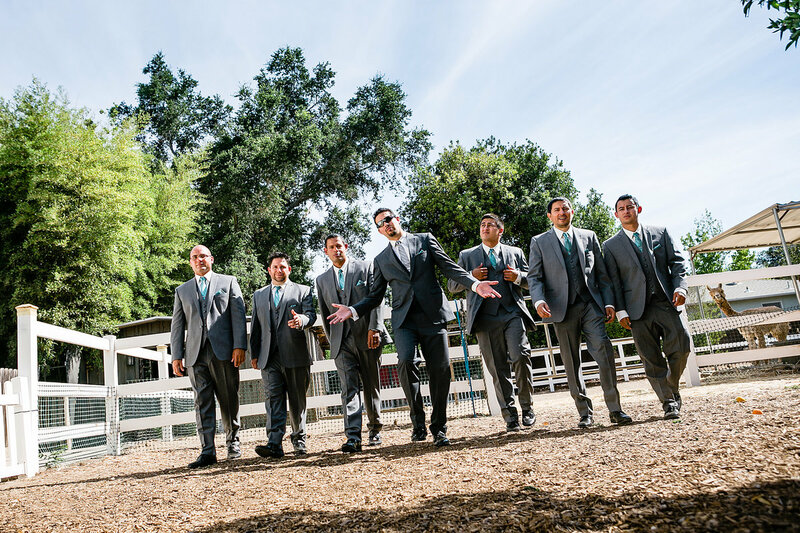 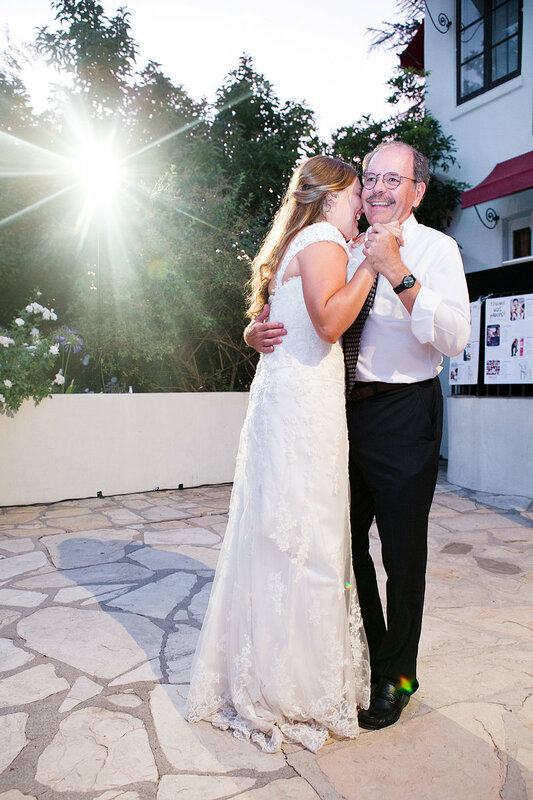 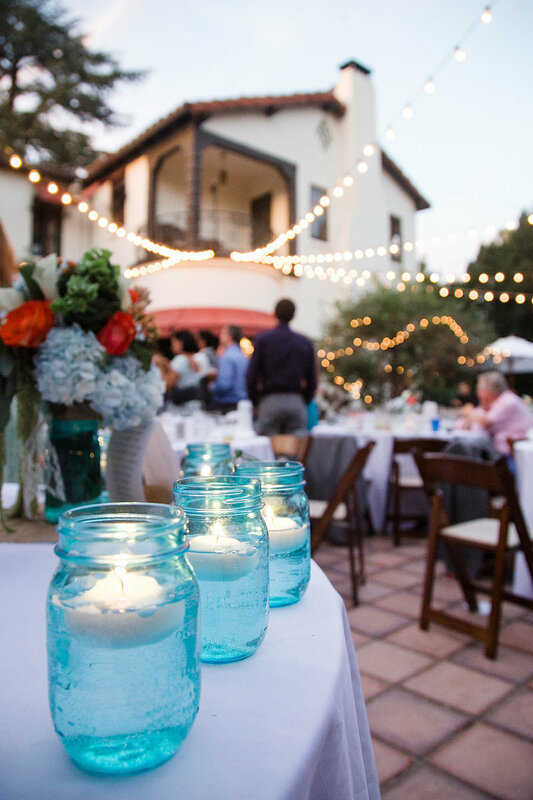 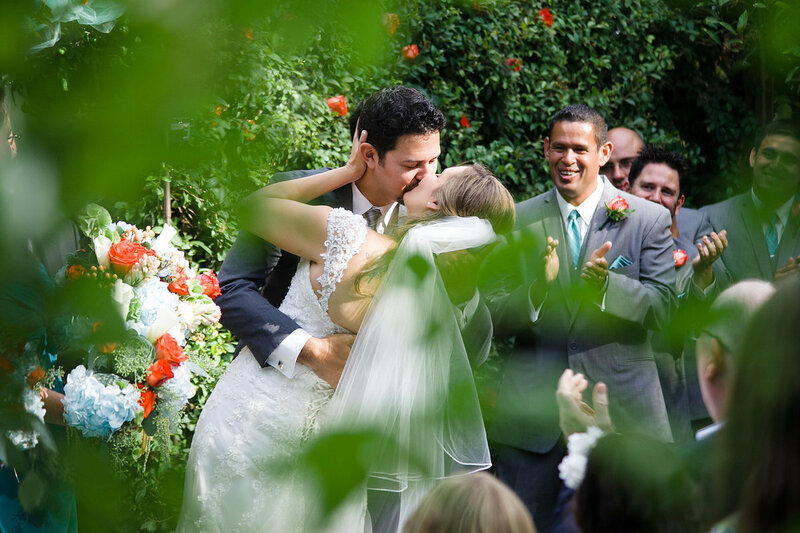 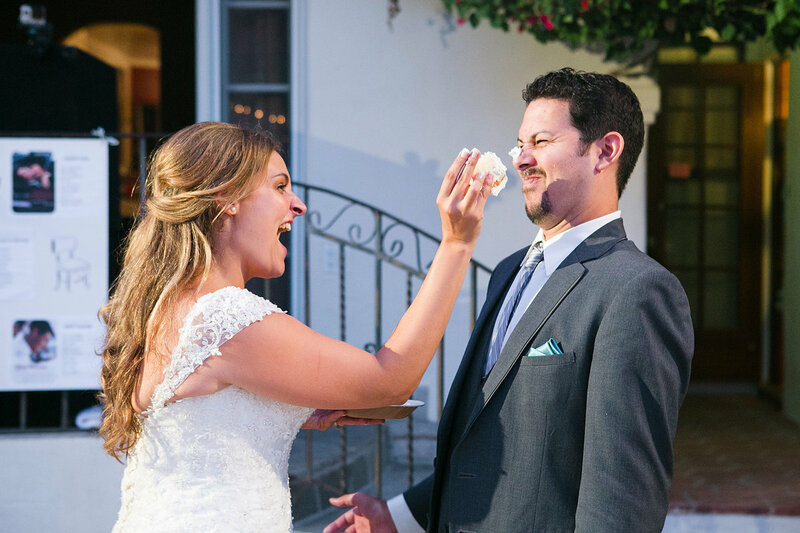 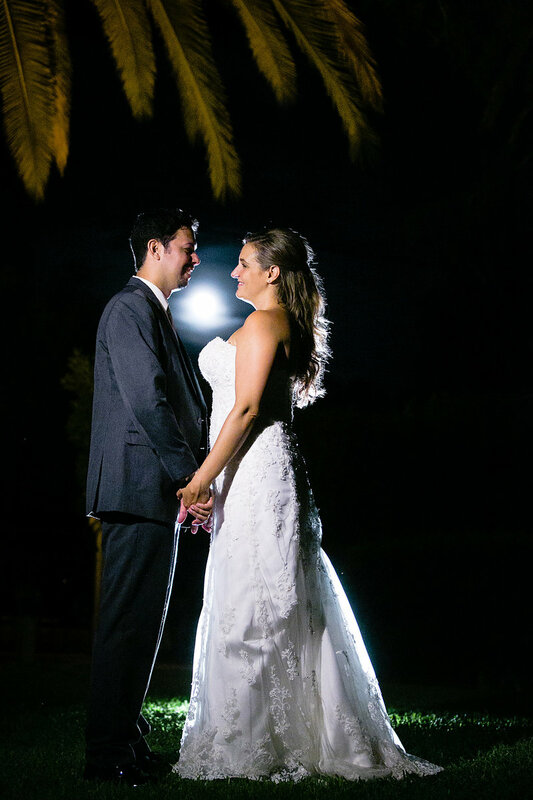 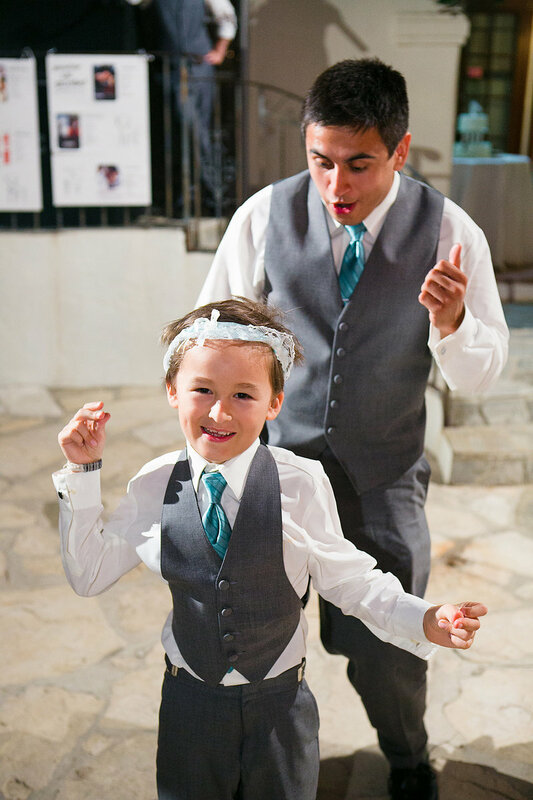 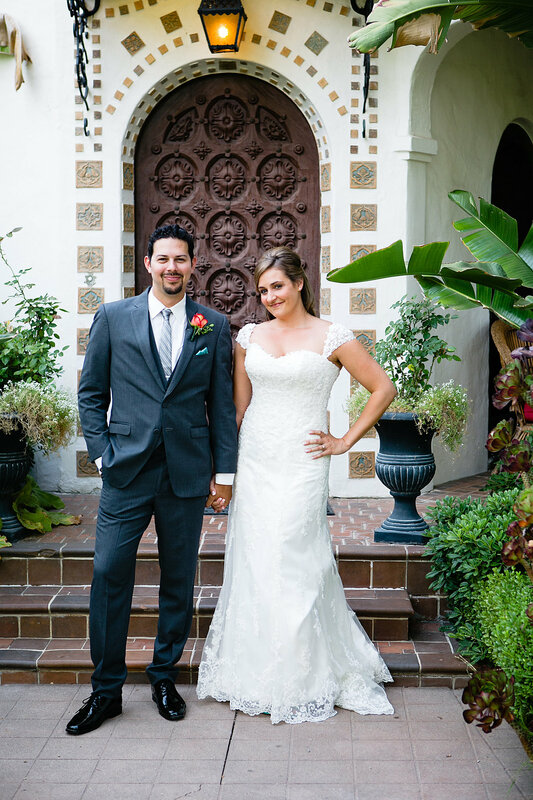 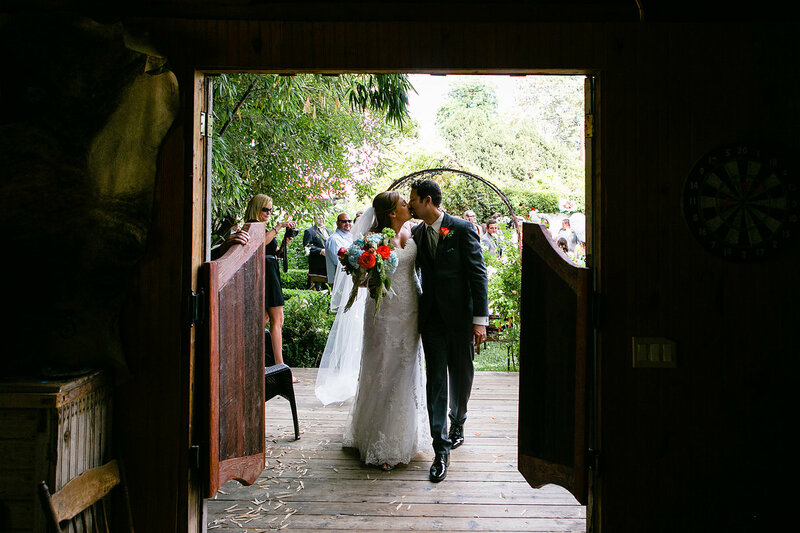 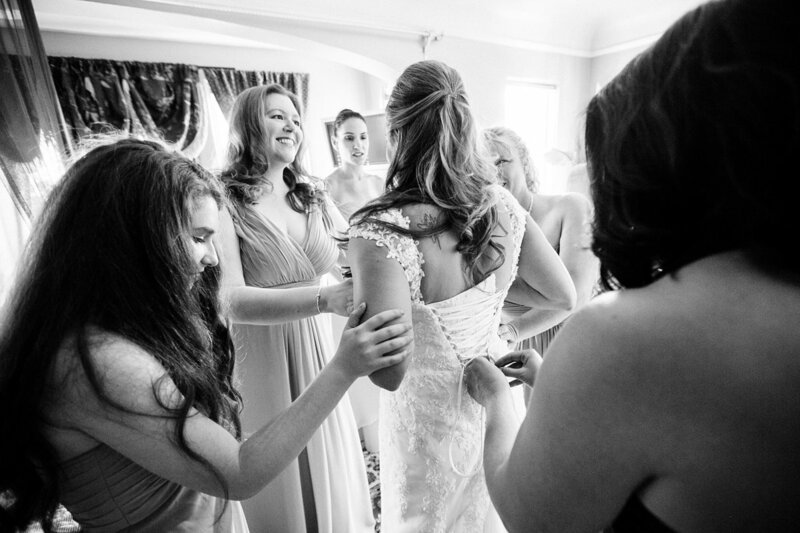 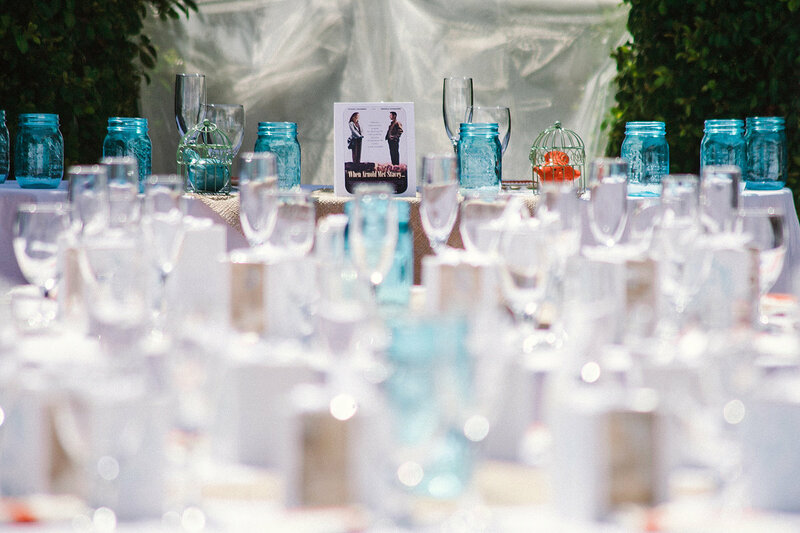 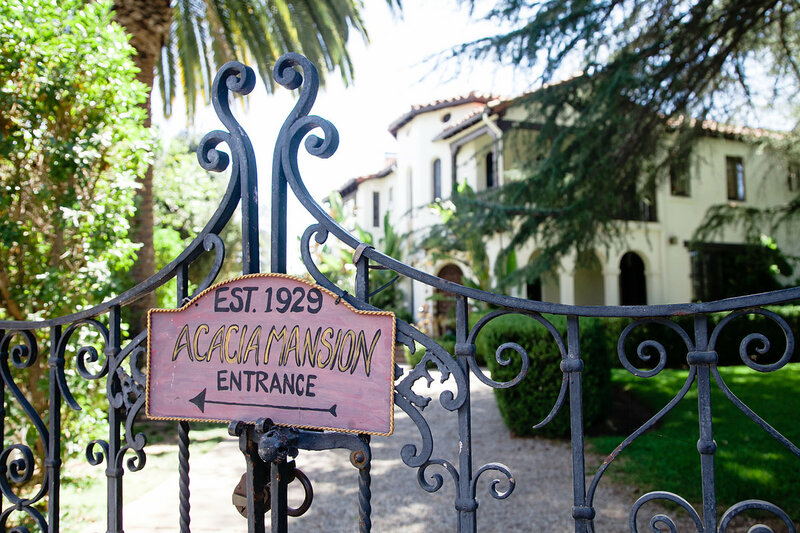 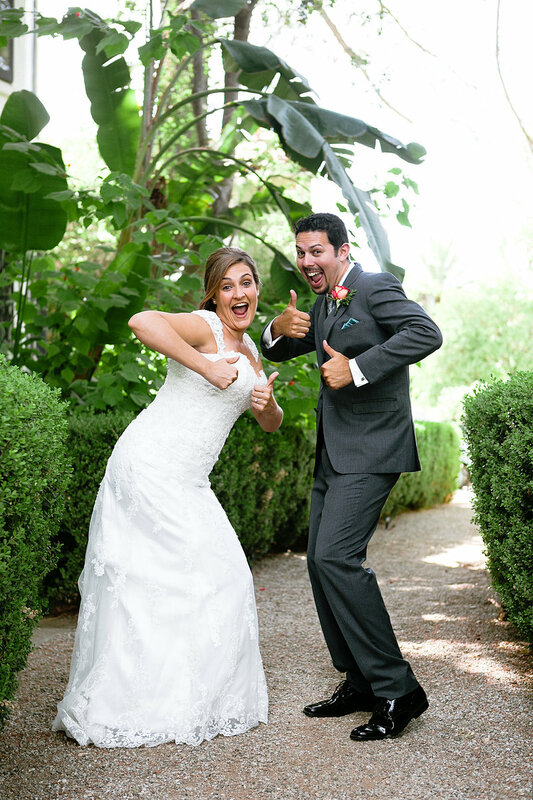 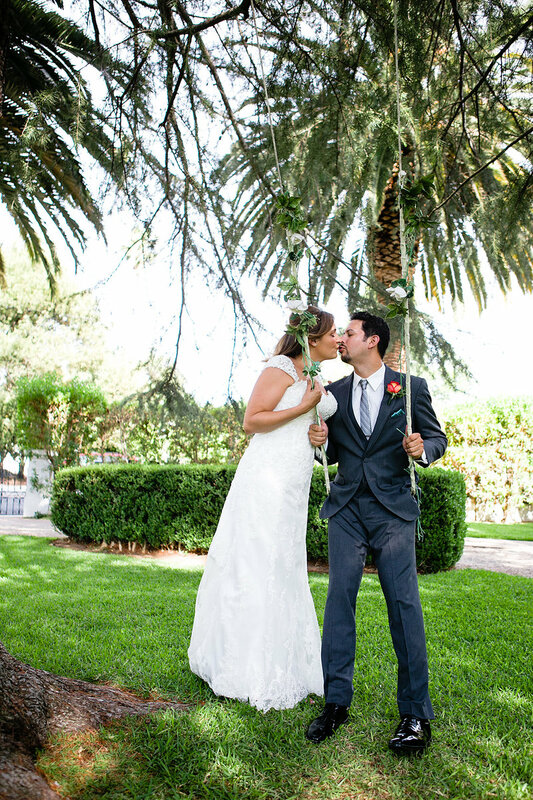 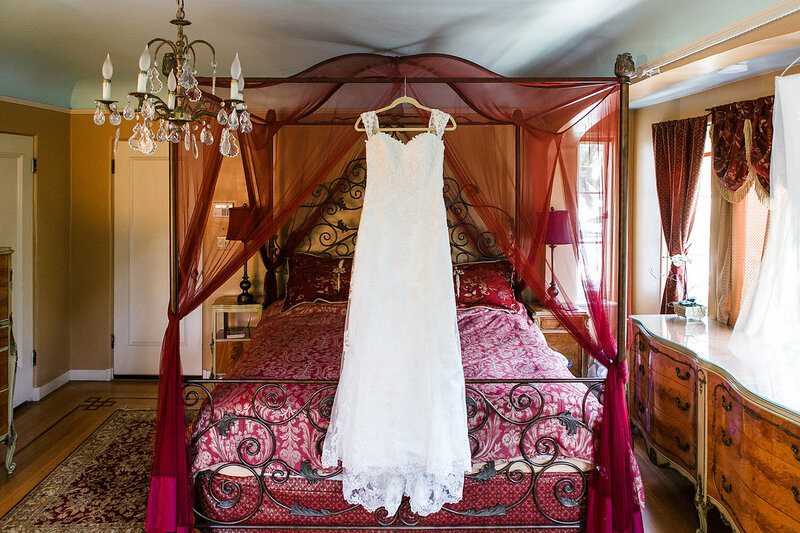 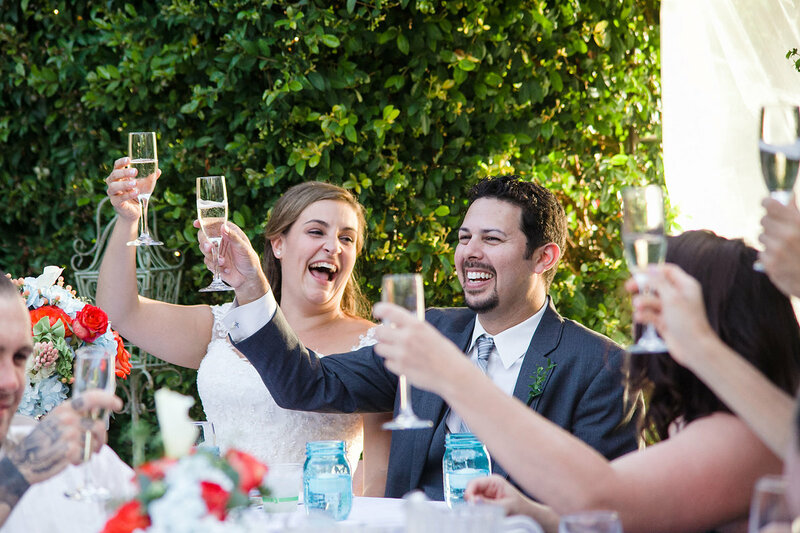 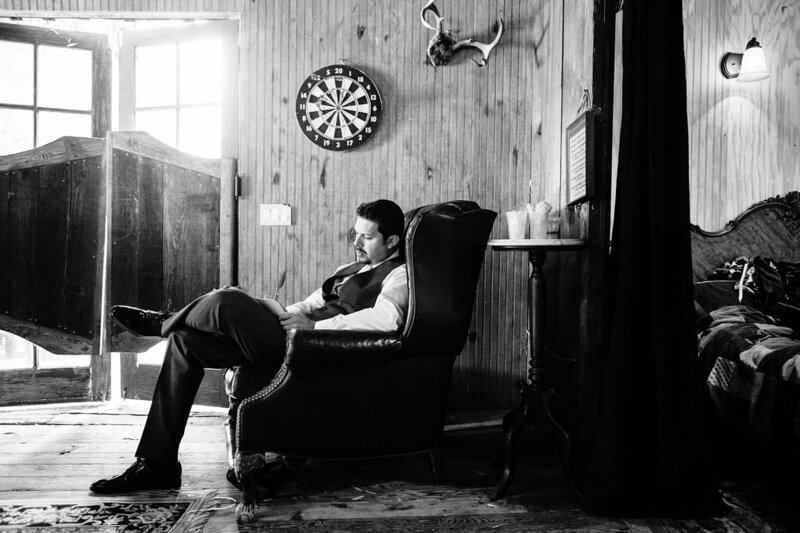 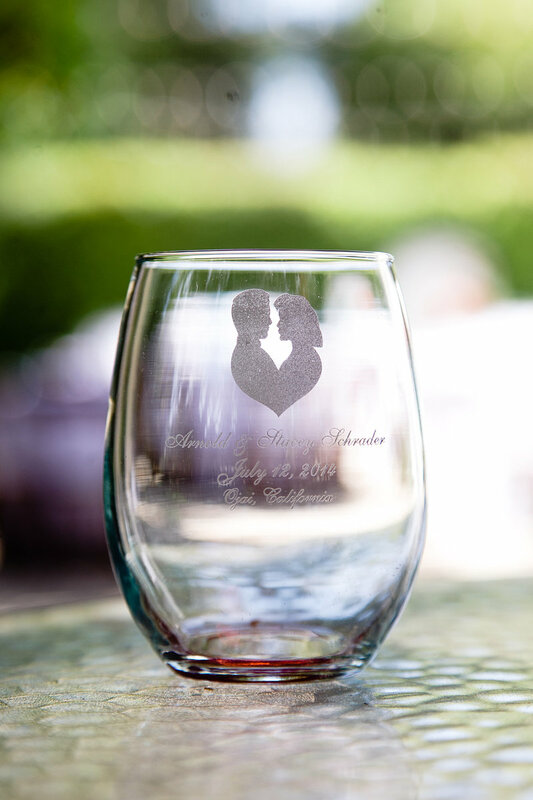 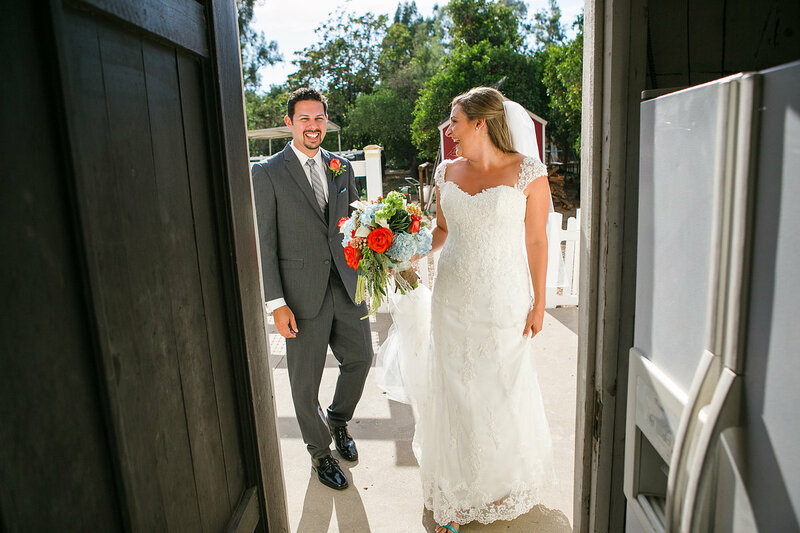 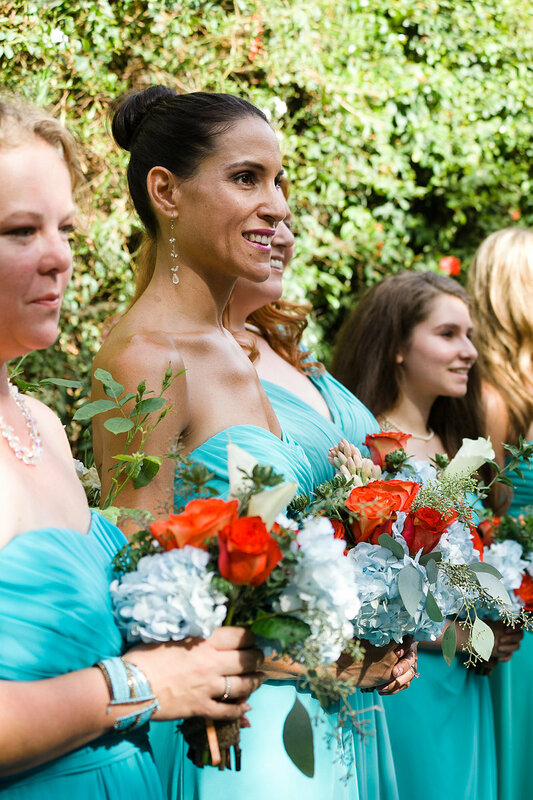 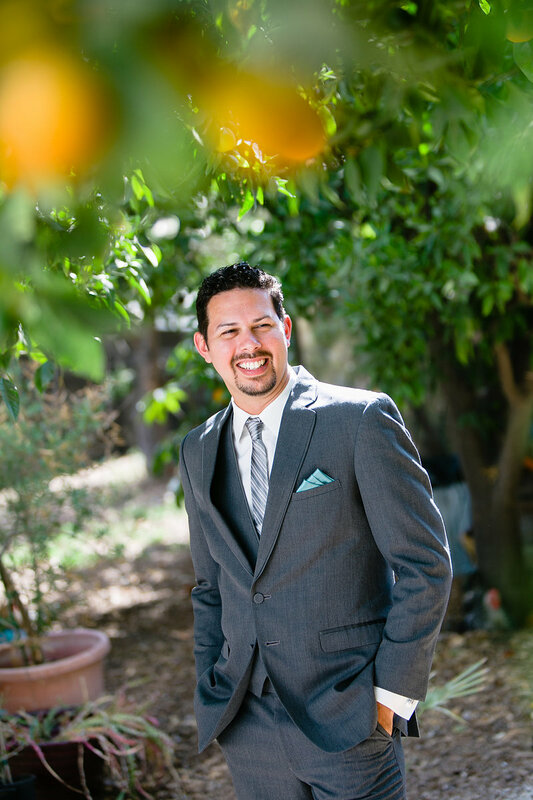 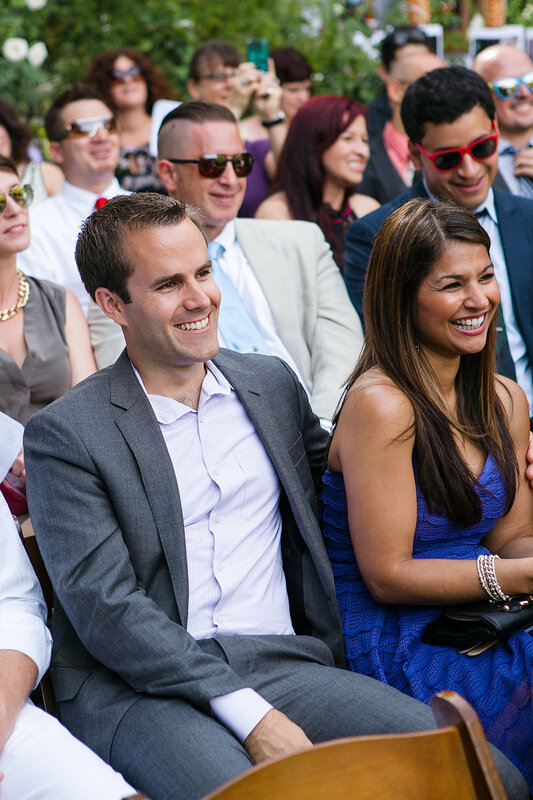 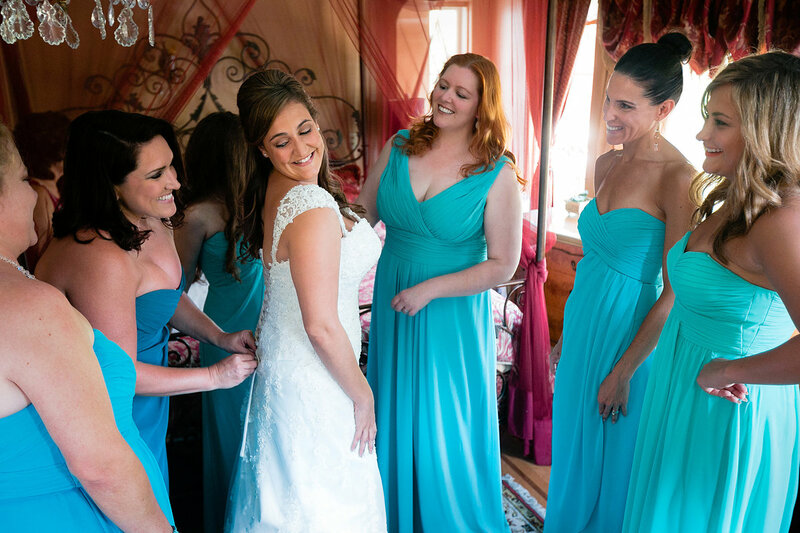 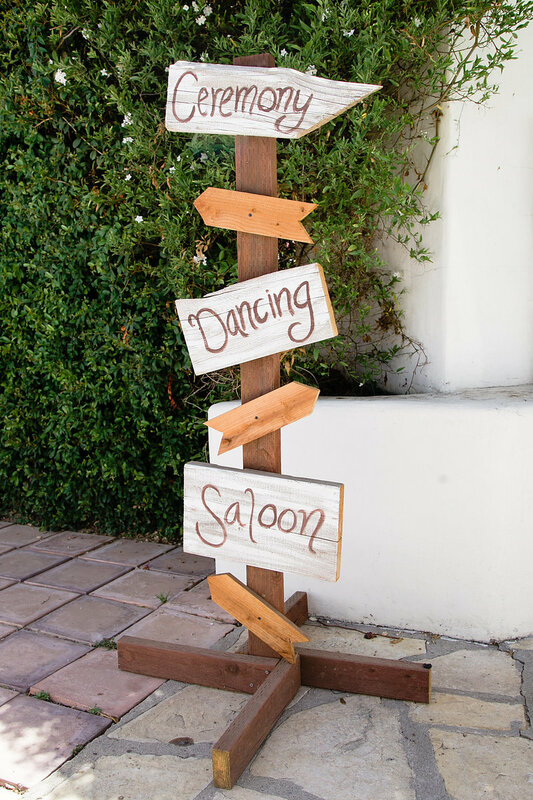 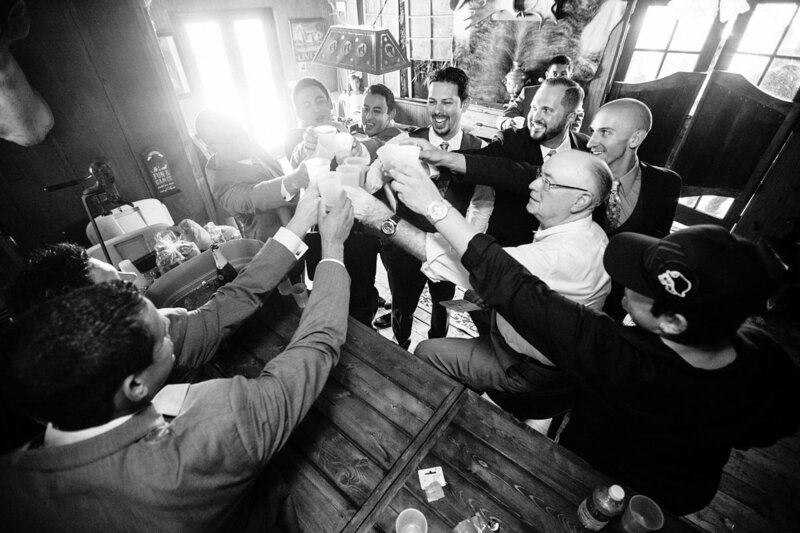 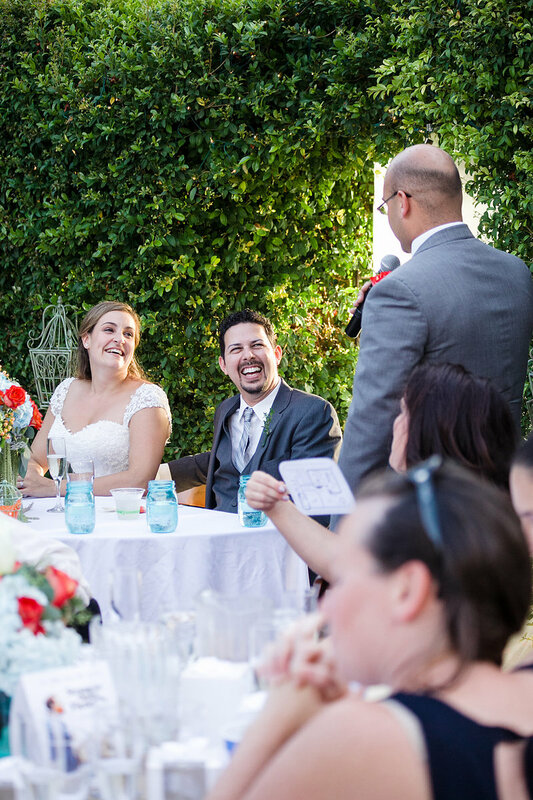 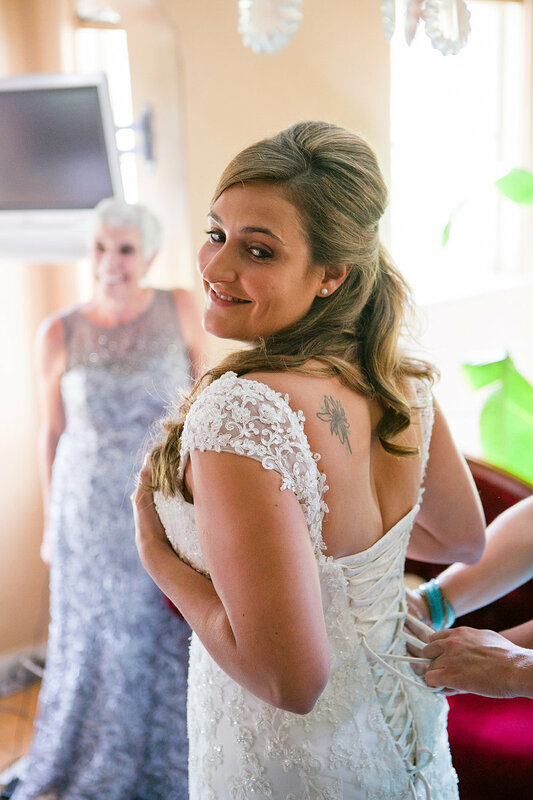 Stacey and Arnold (AKA: Starnold) had a beautiful Acacia Mansion wedding in Ojai, California. 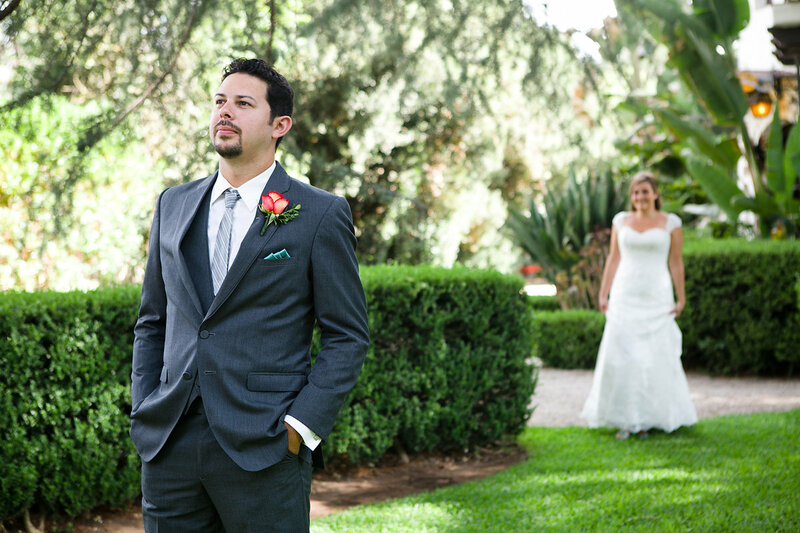 The entire day reminded us of the ending to a romantic comedy. 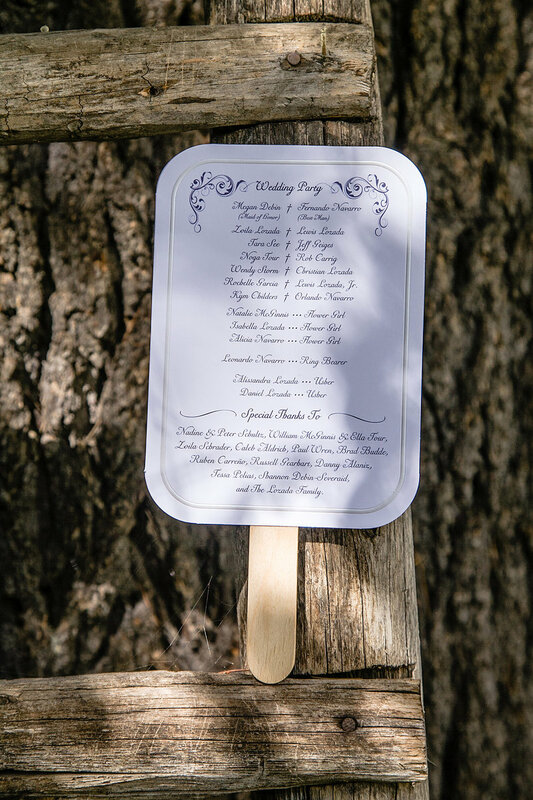 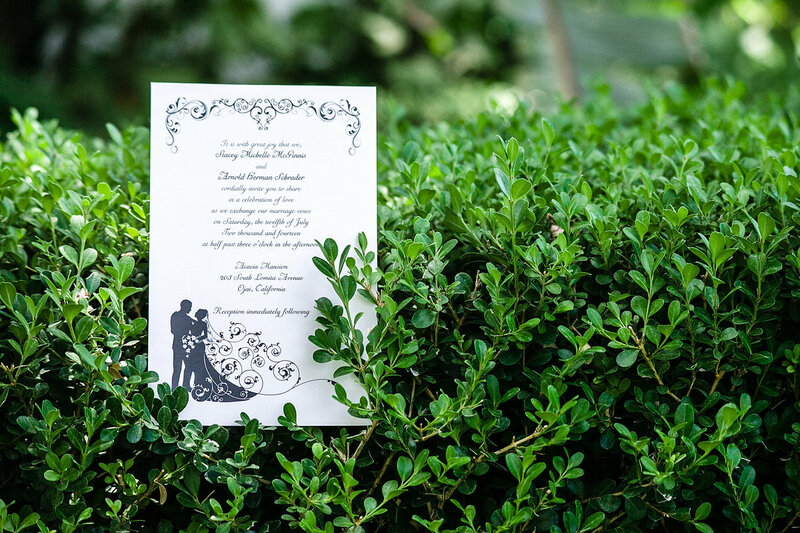 In fact, "rom-coms" were a theme of the wedding, with tables named after the couple’s favorite flicks, and a “When Stacey met Arnold” save-the-date card. 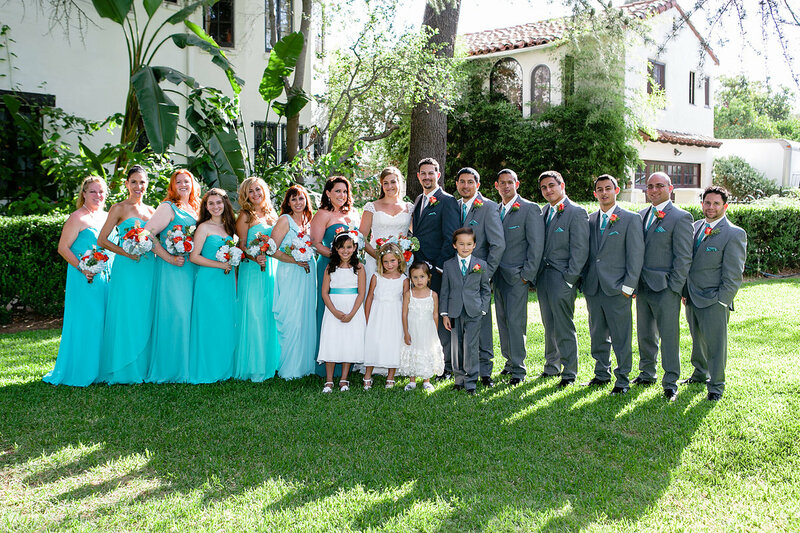 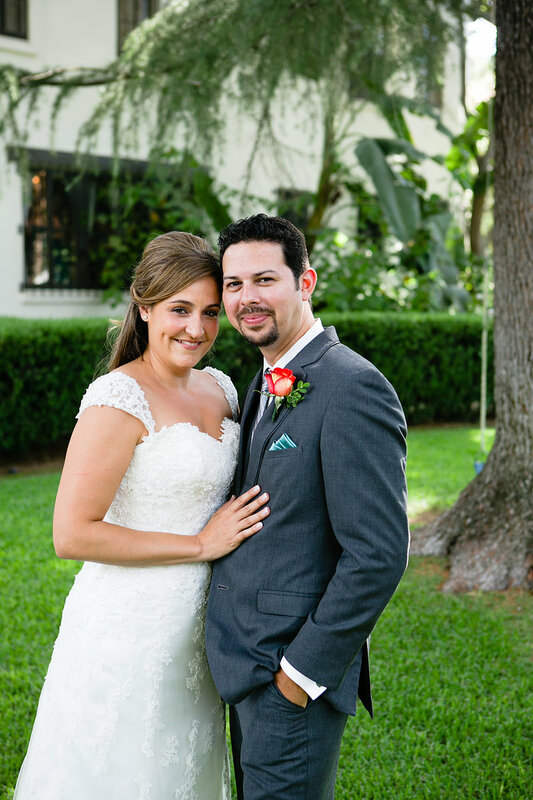 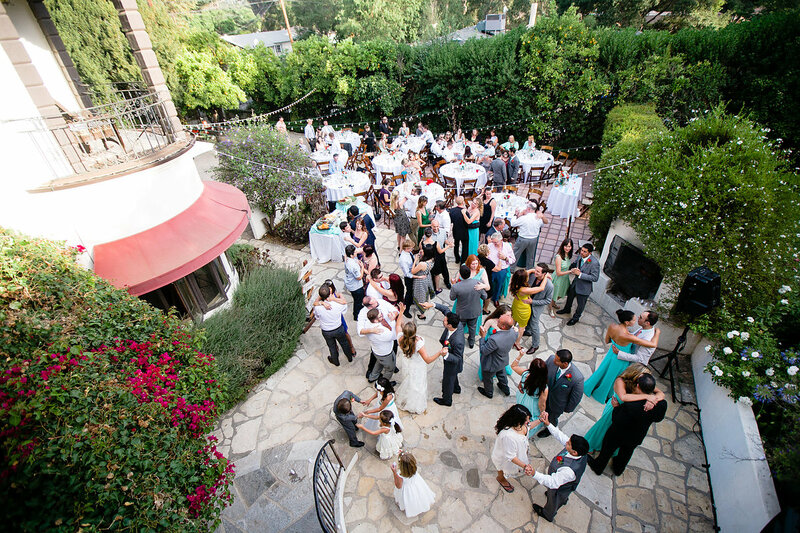 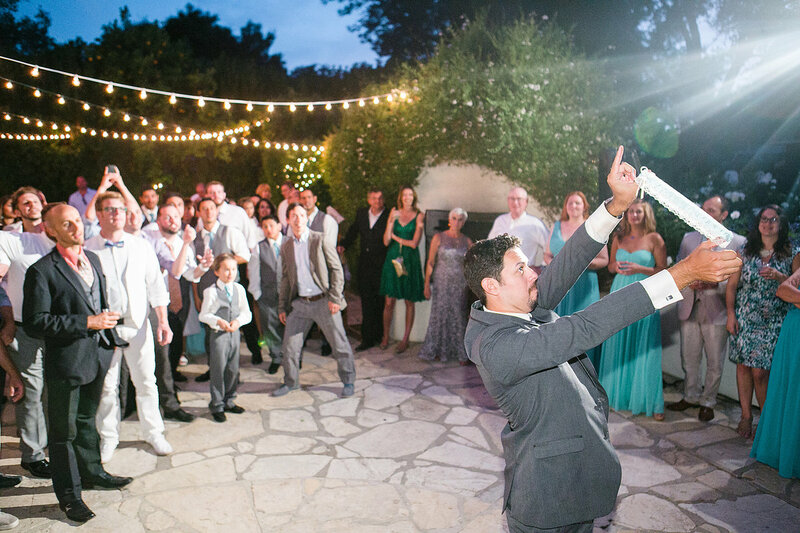 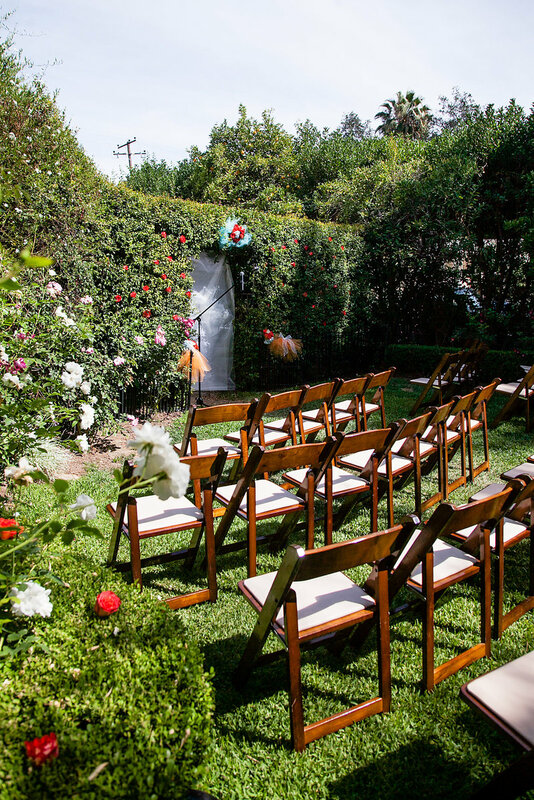 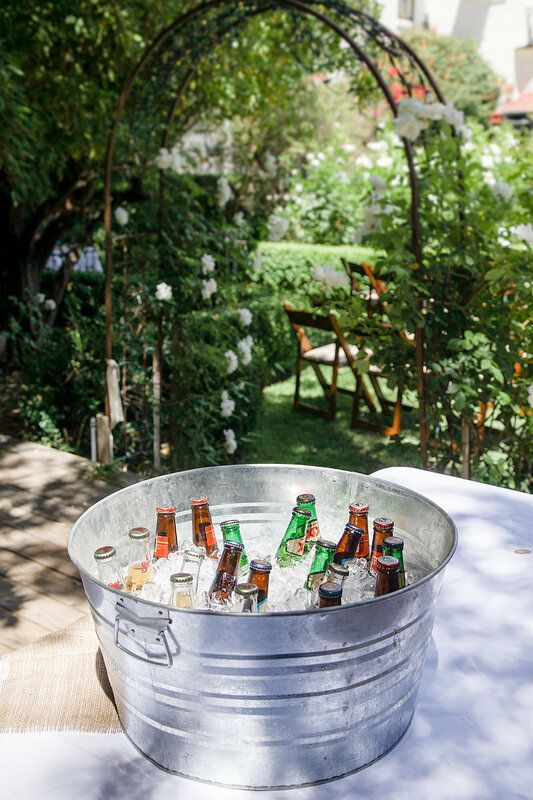 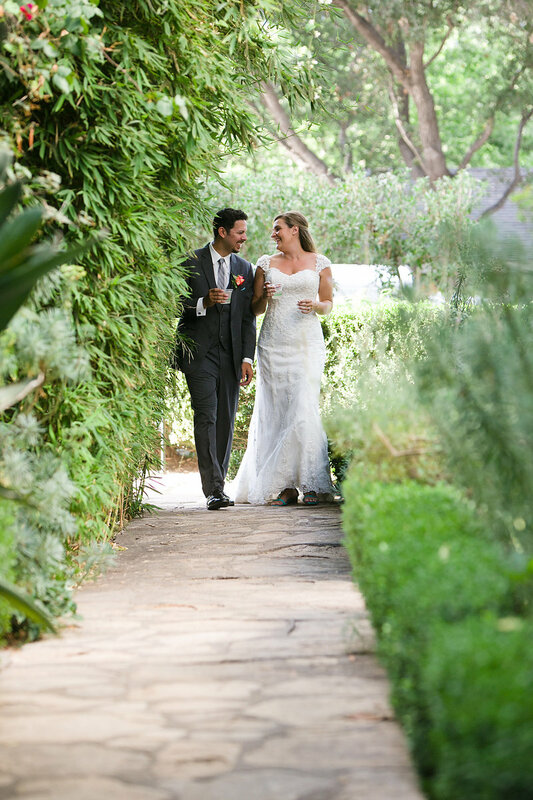 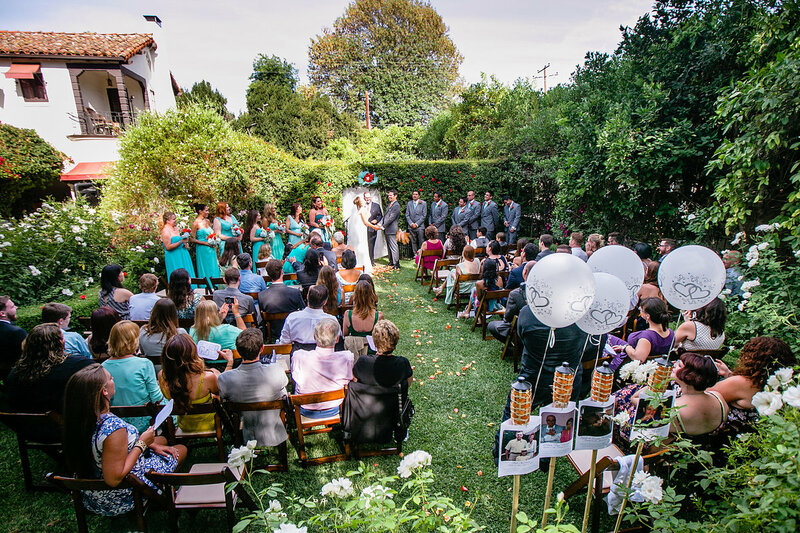 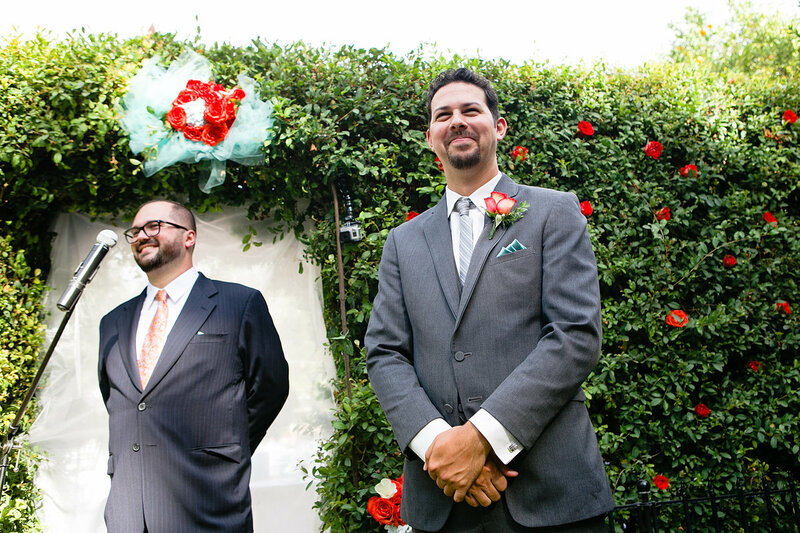 The ceremony was held in a garden behind the mansion, followed by a patio reception on the neighboring terrace. 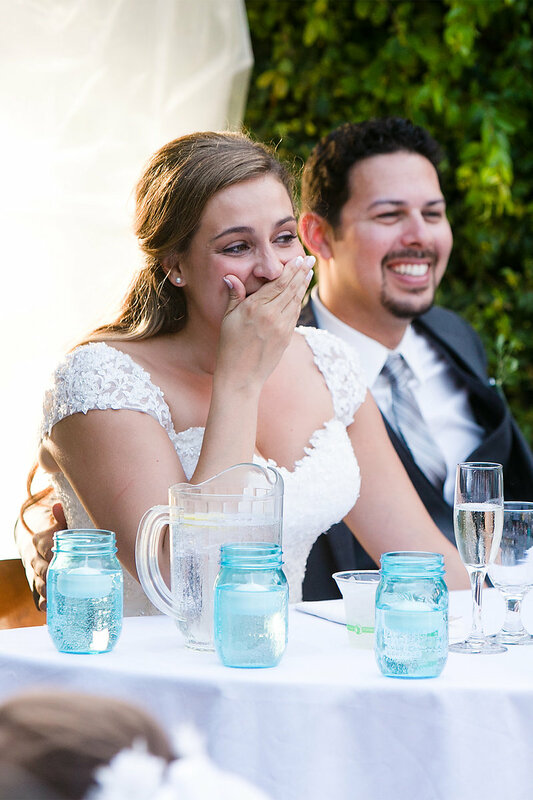 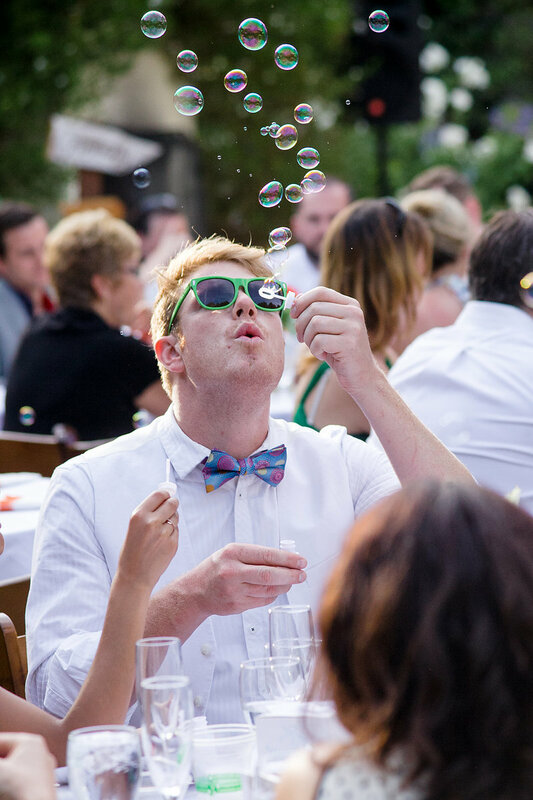 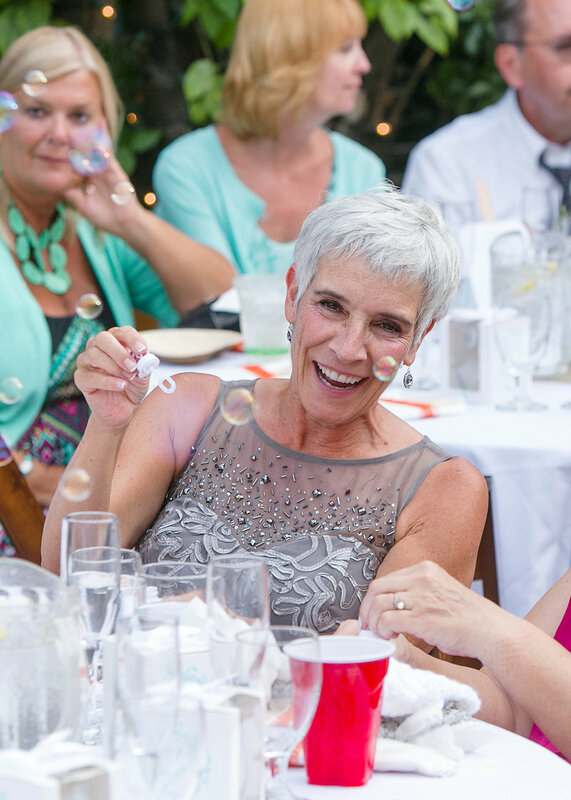 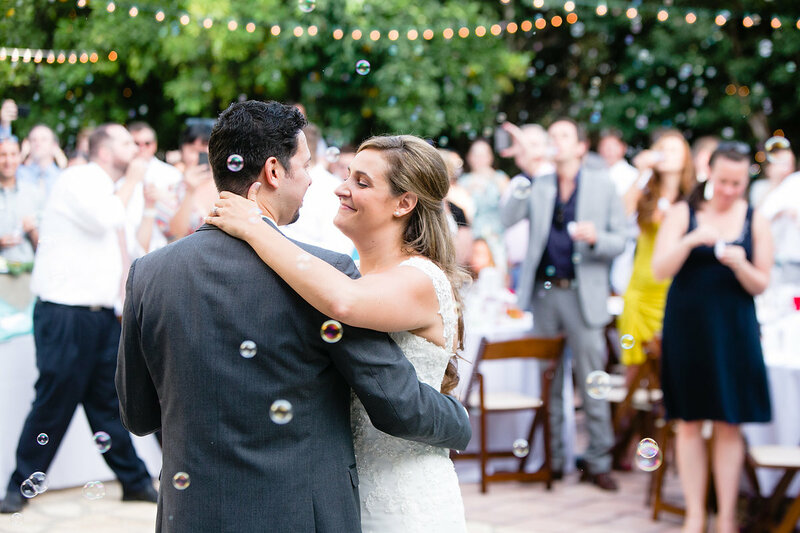 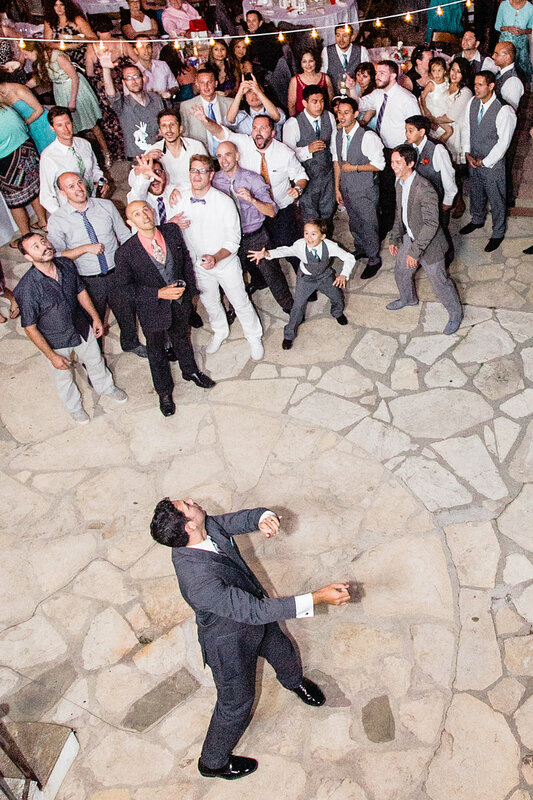 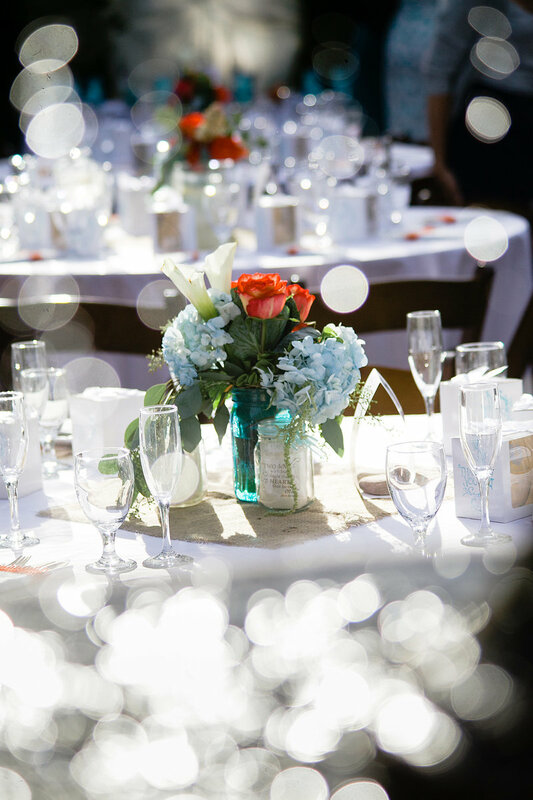 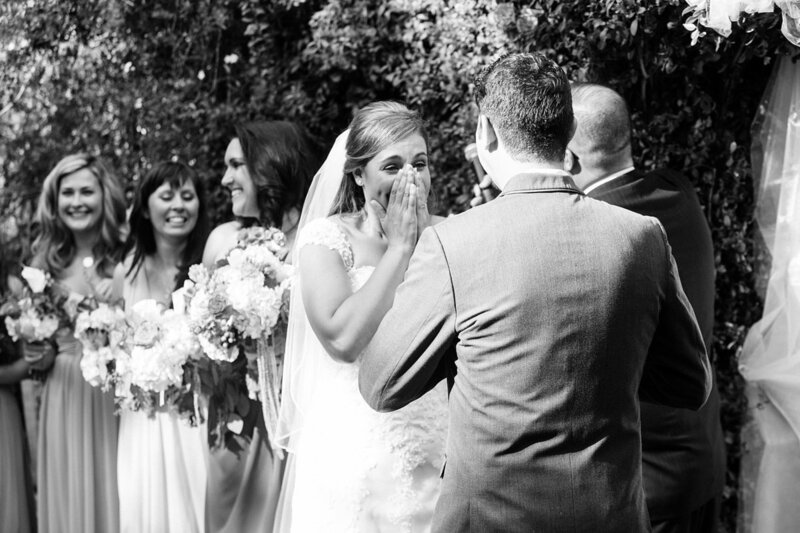 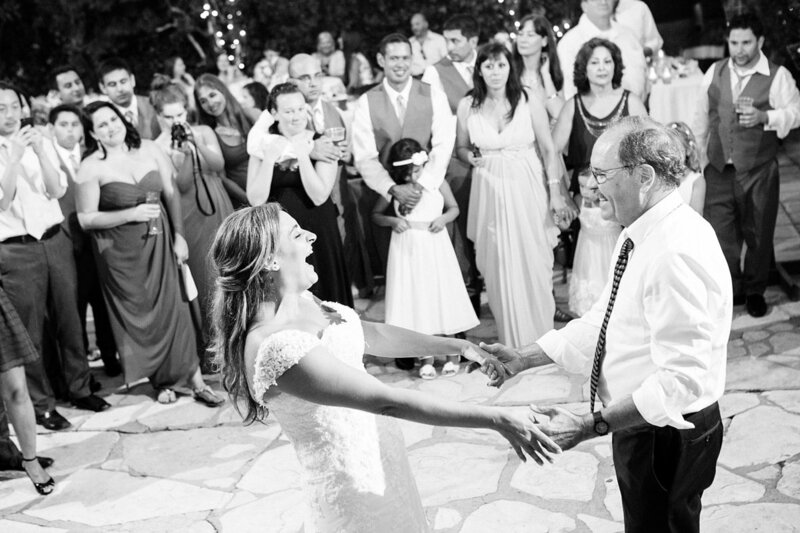 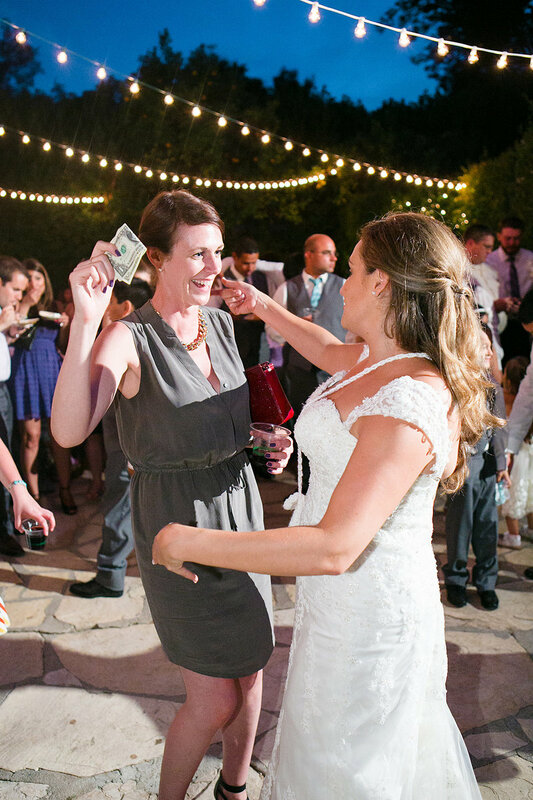 Bubbles floated through the first dance, and laughter floated through the entire reception. 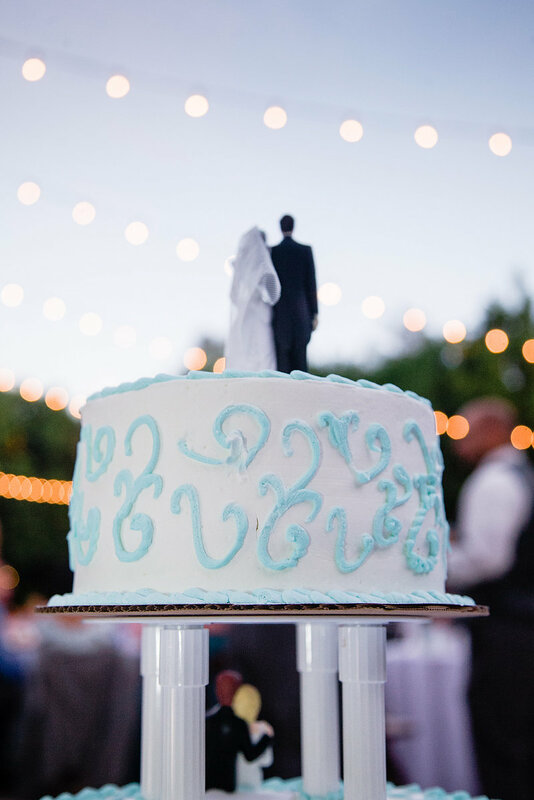 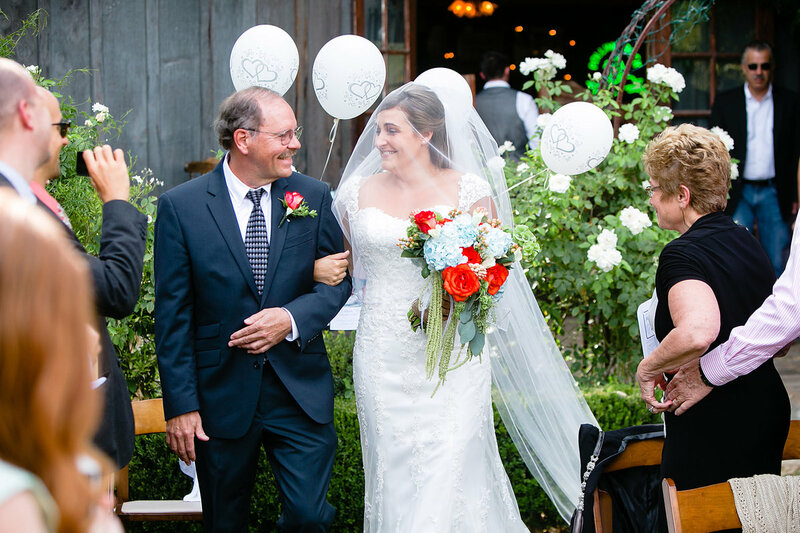 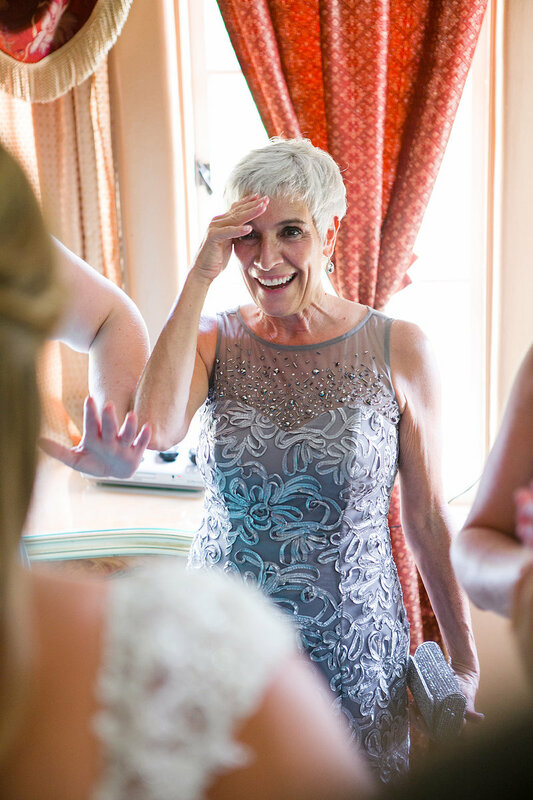 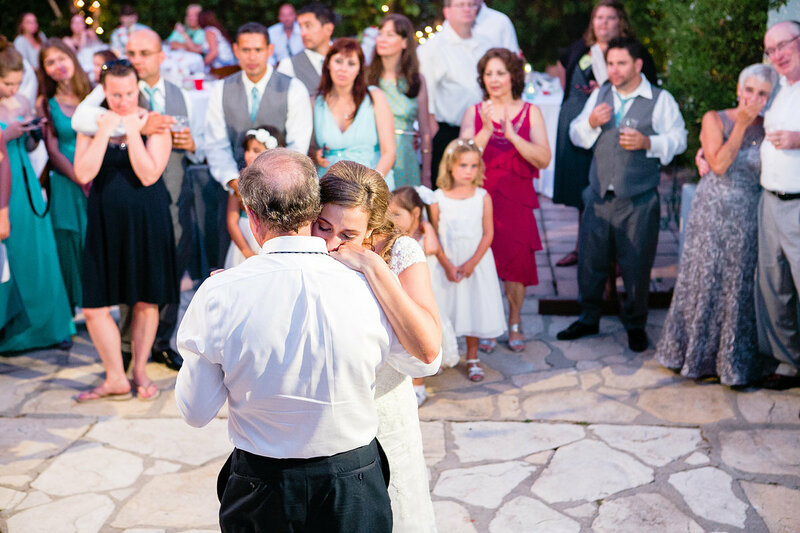 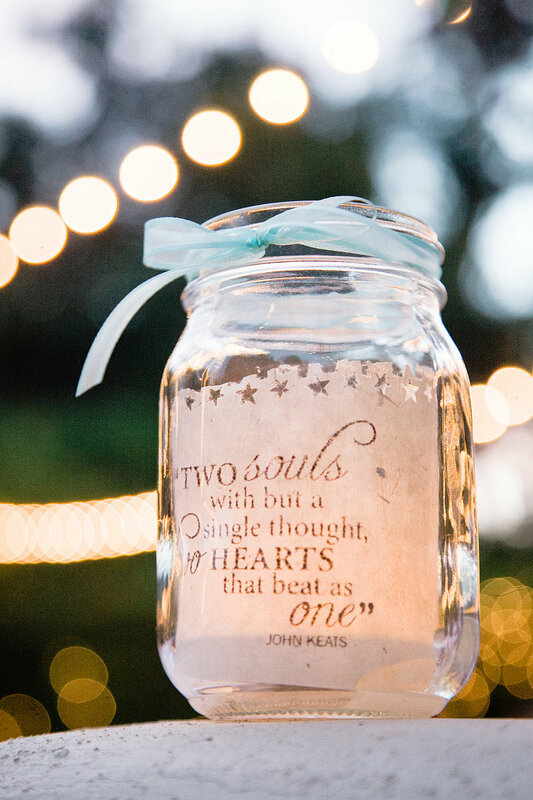 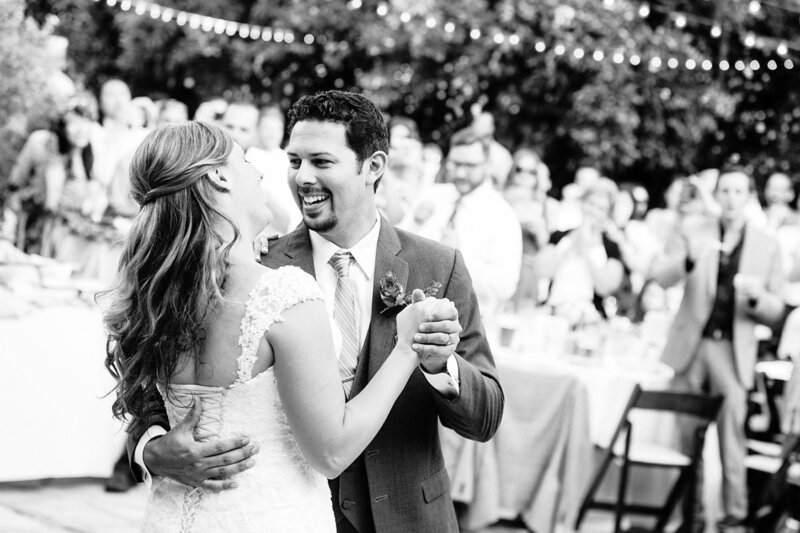 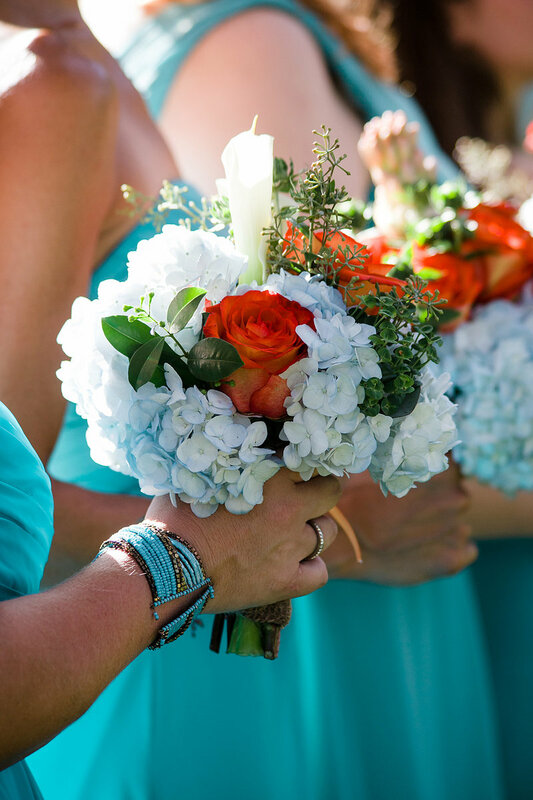 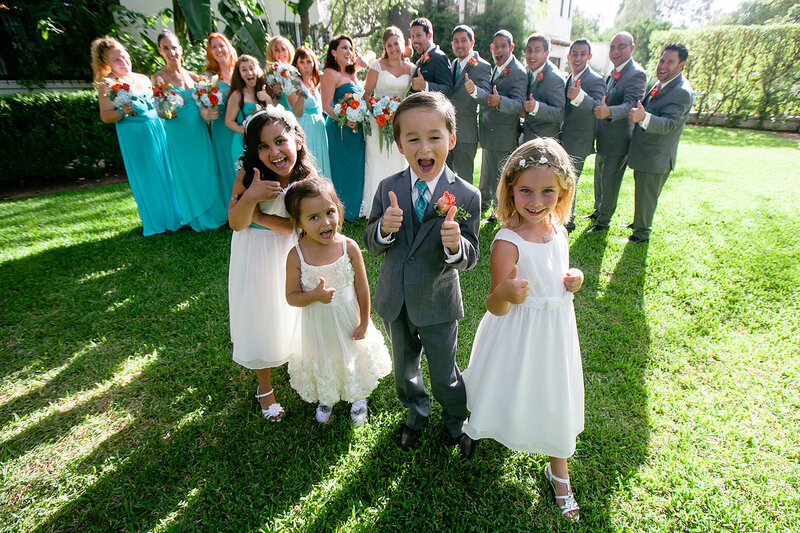 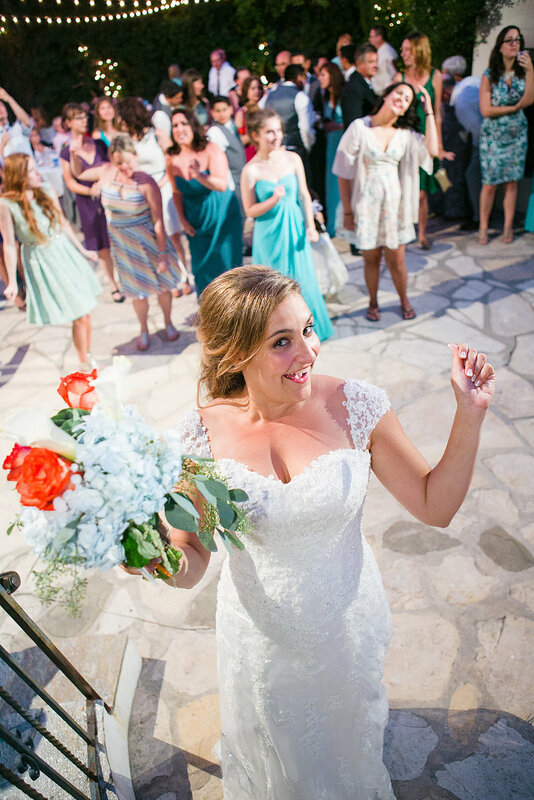 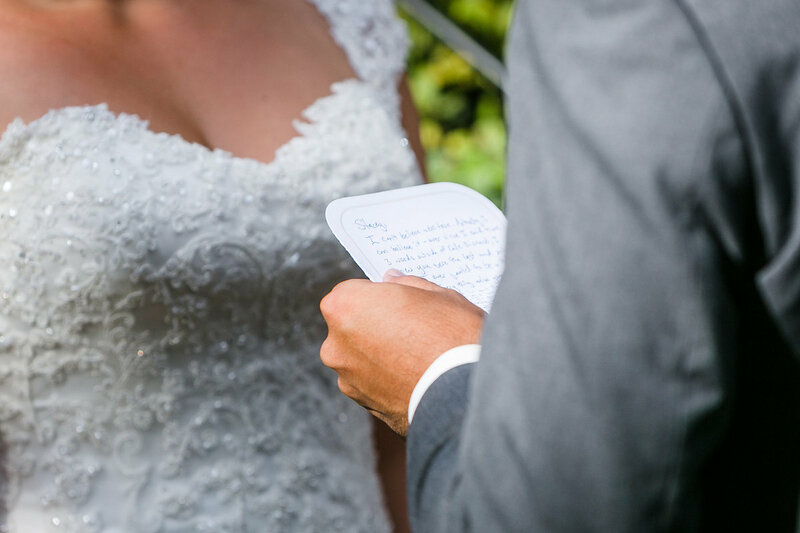 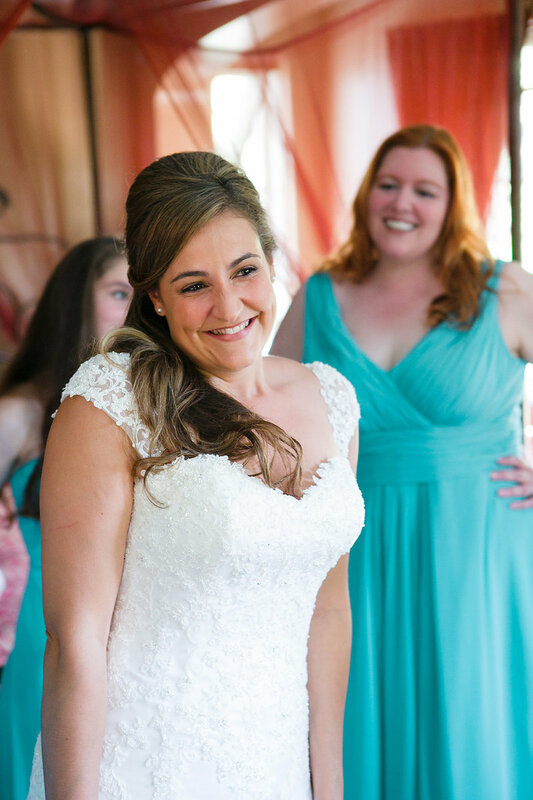 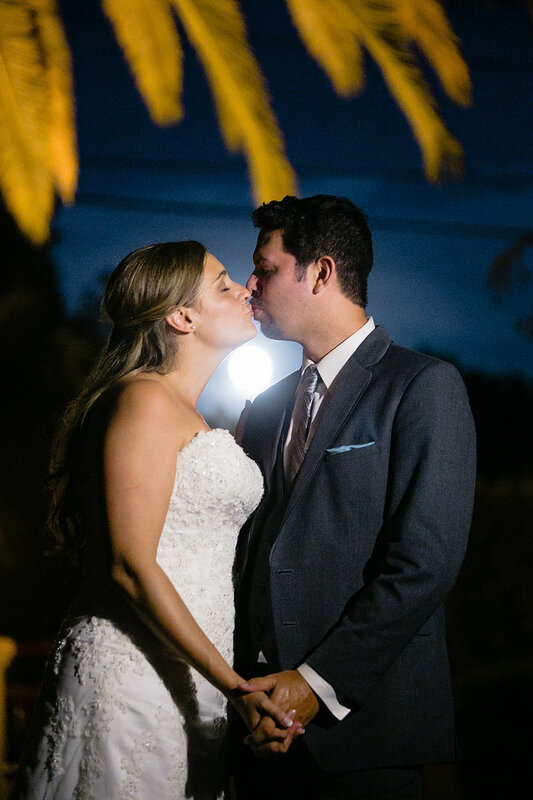 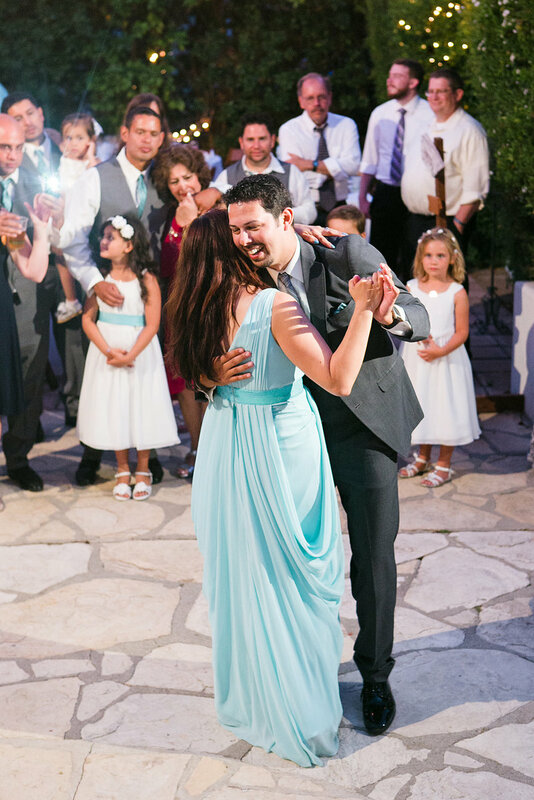 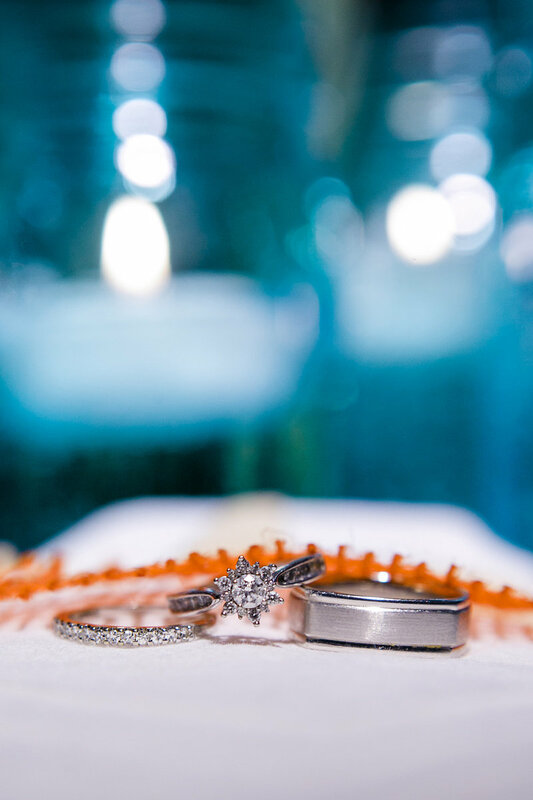 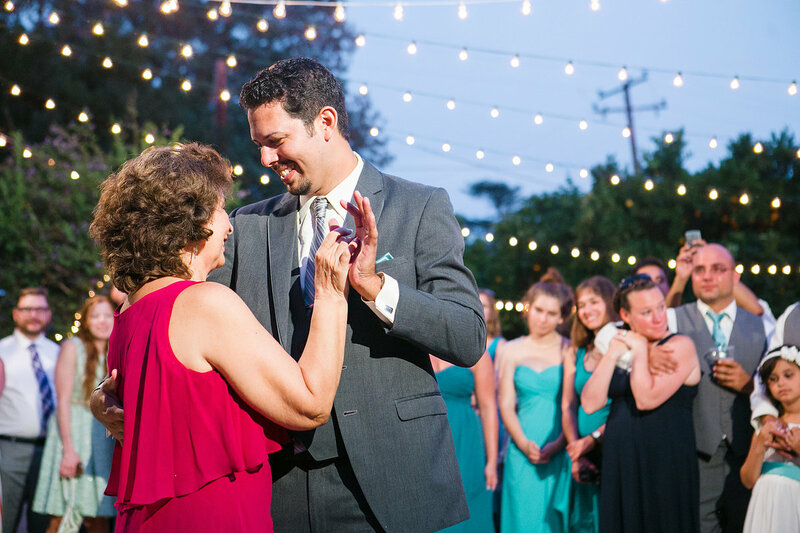 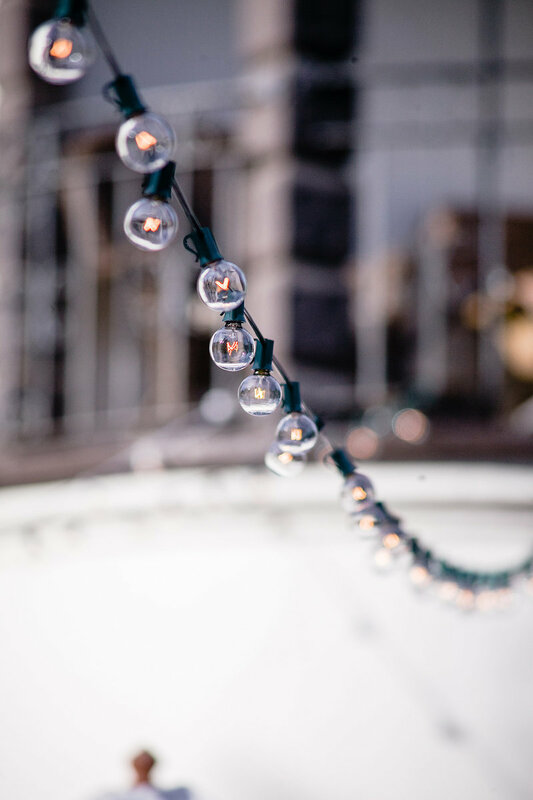 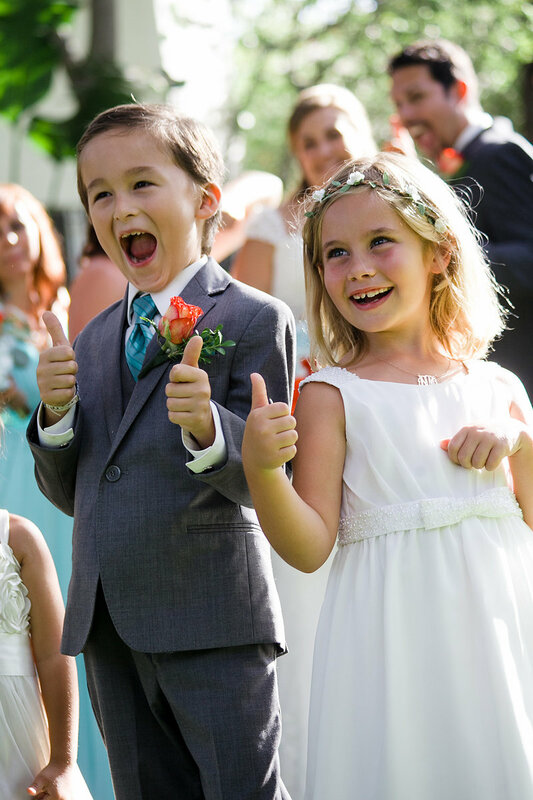 There was so much joy and love at this wedding that it has us firmly believing in happily-ever-after.